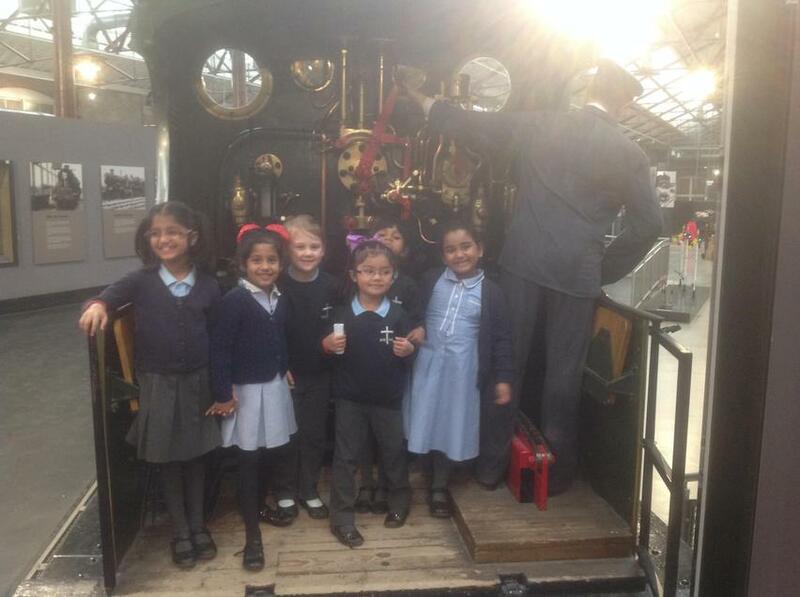 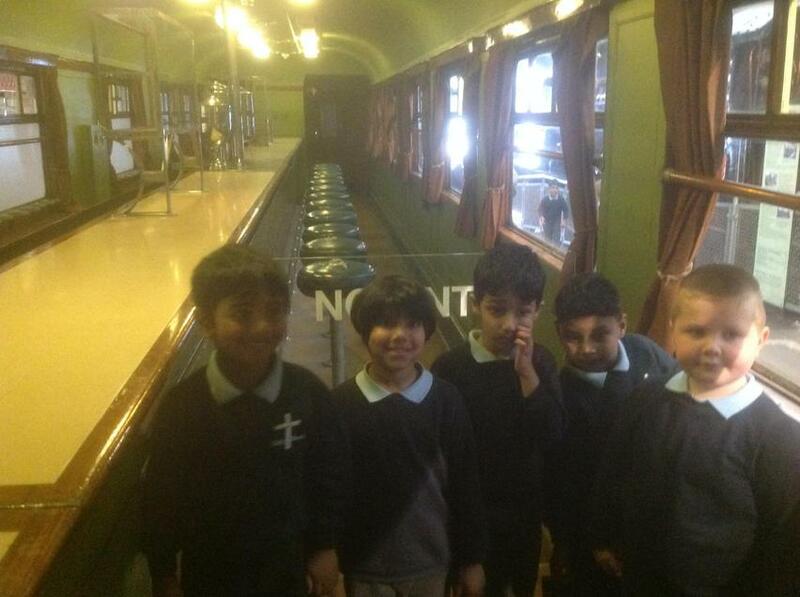 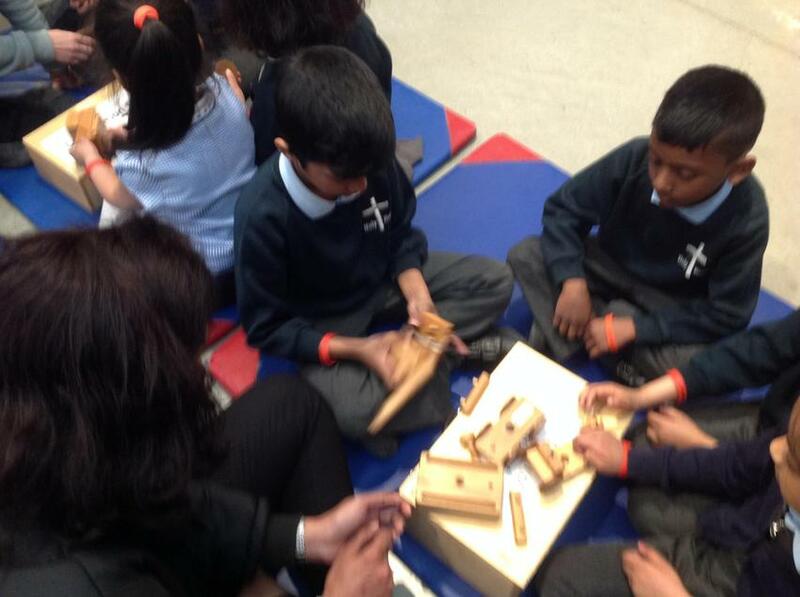 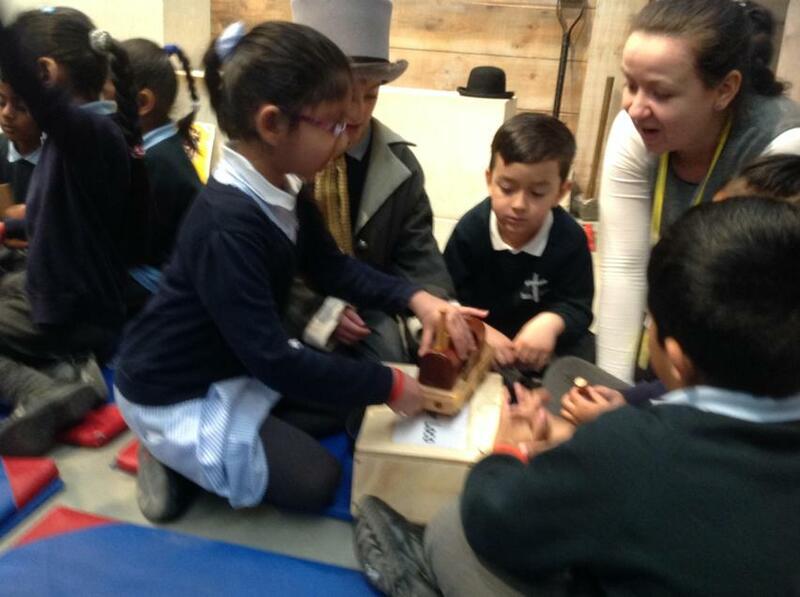 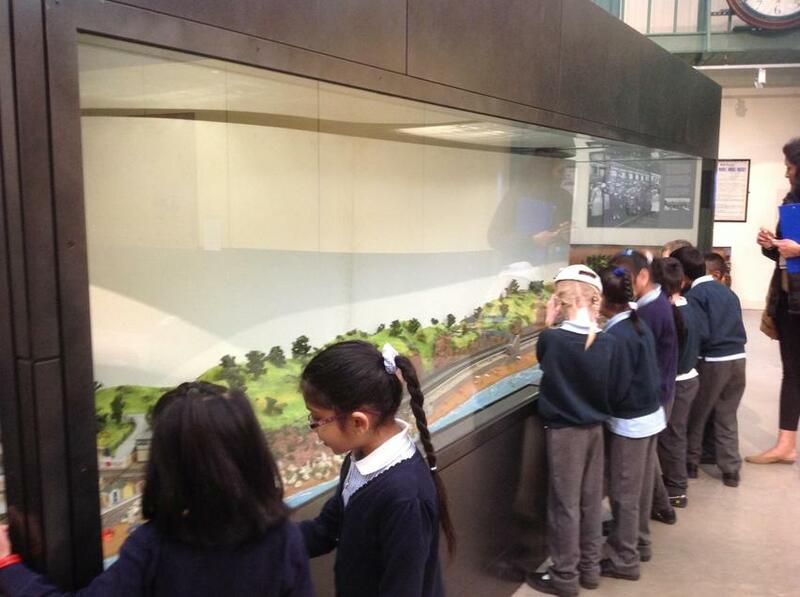 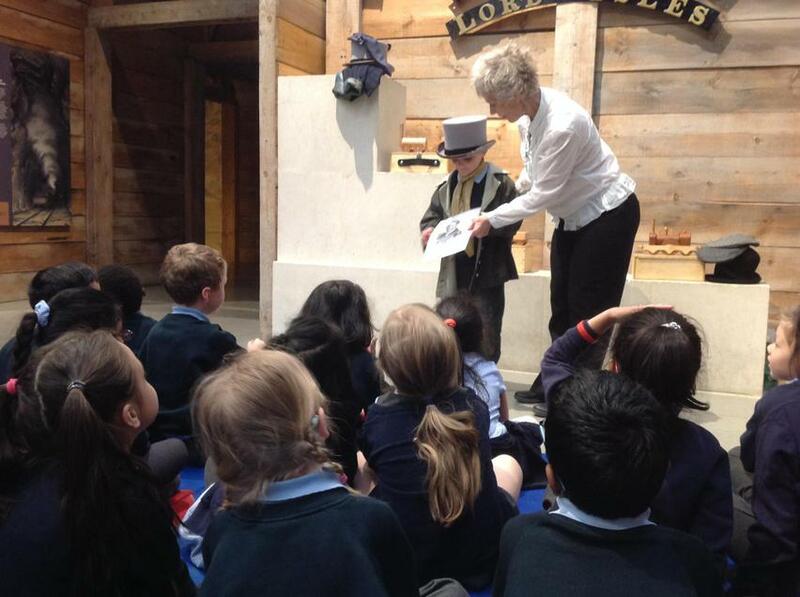 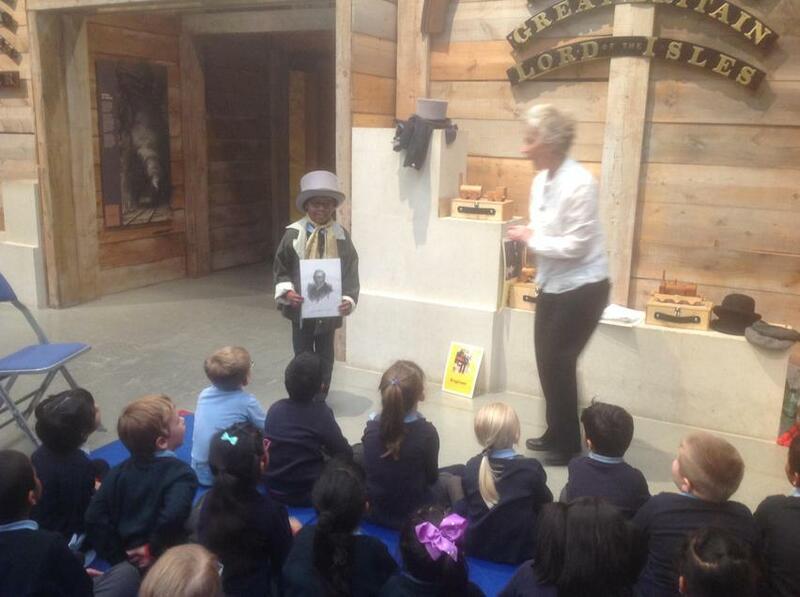 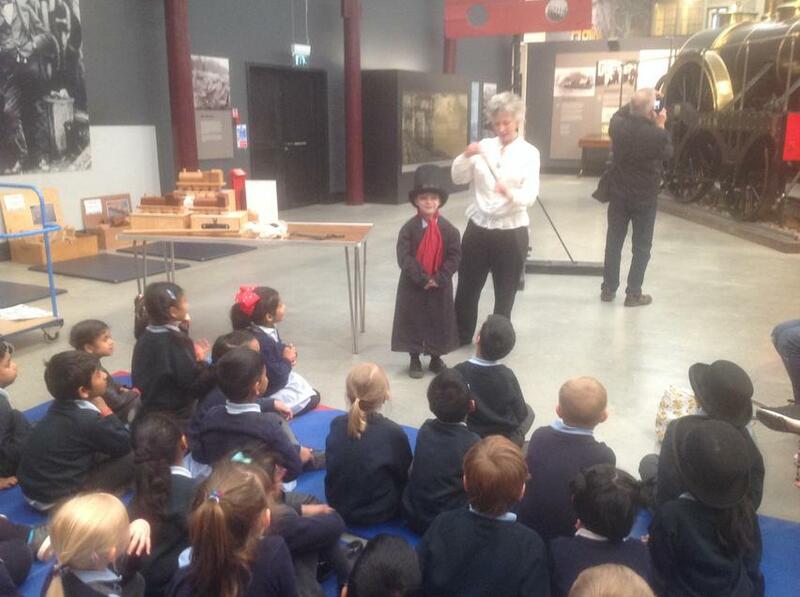 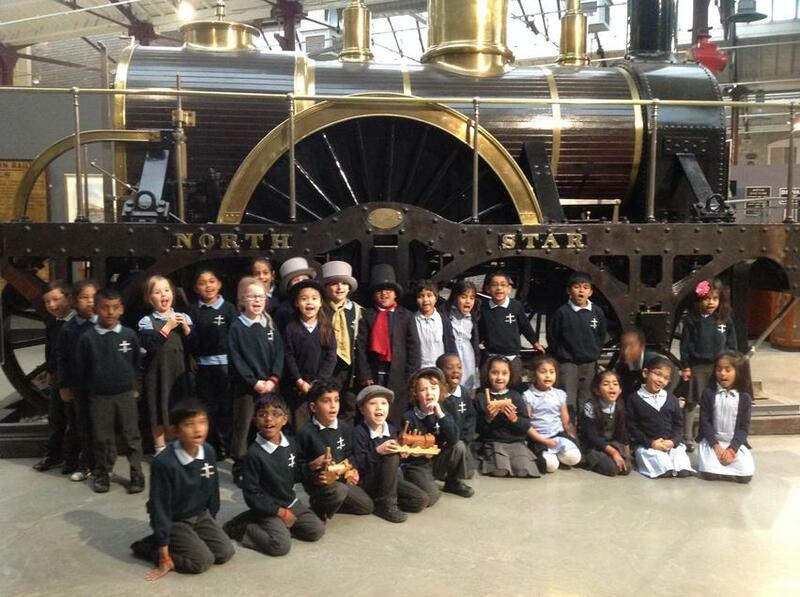 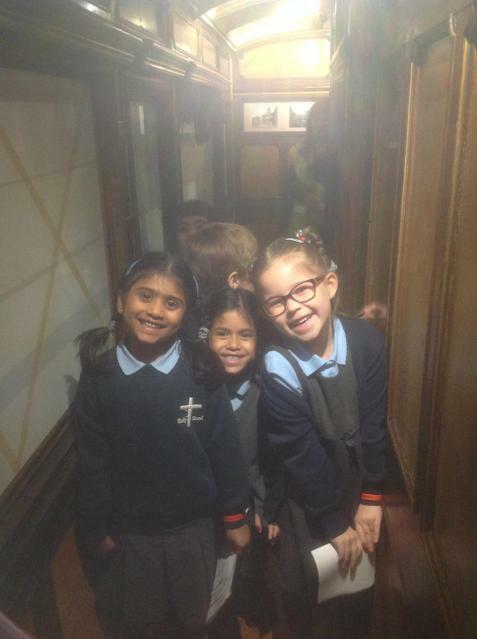 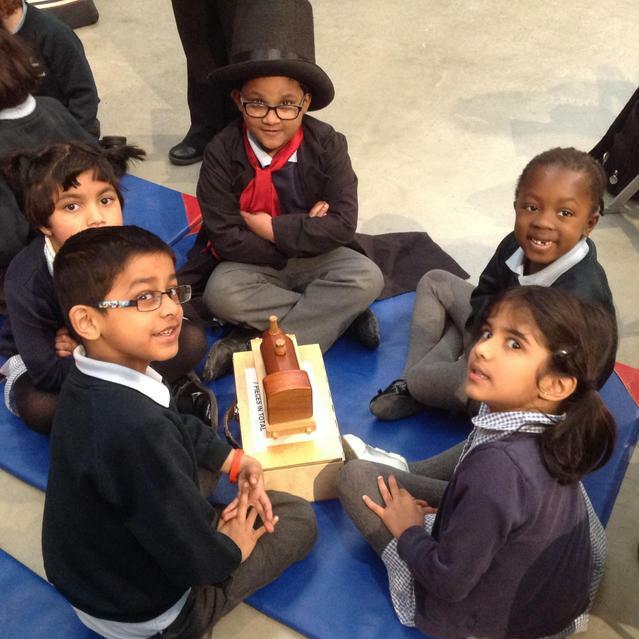 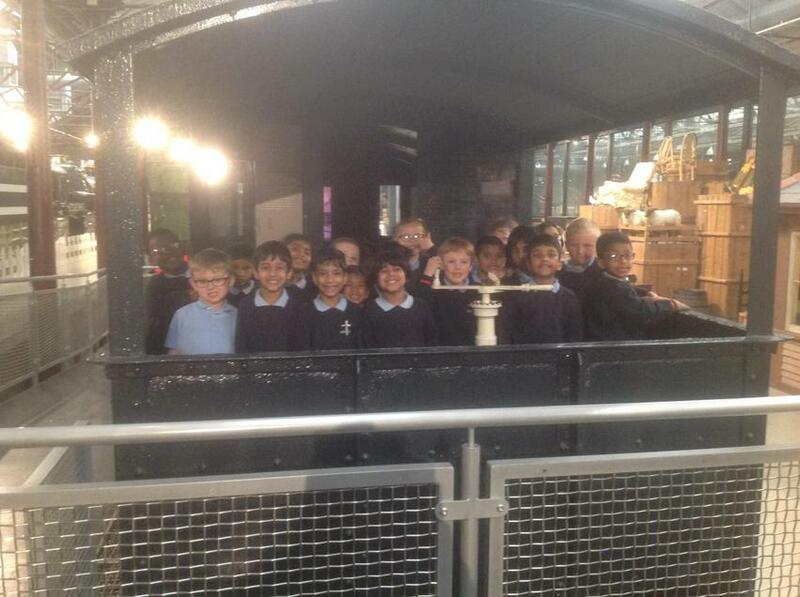 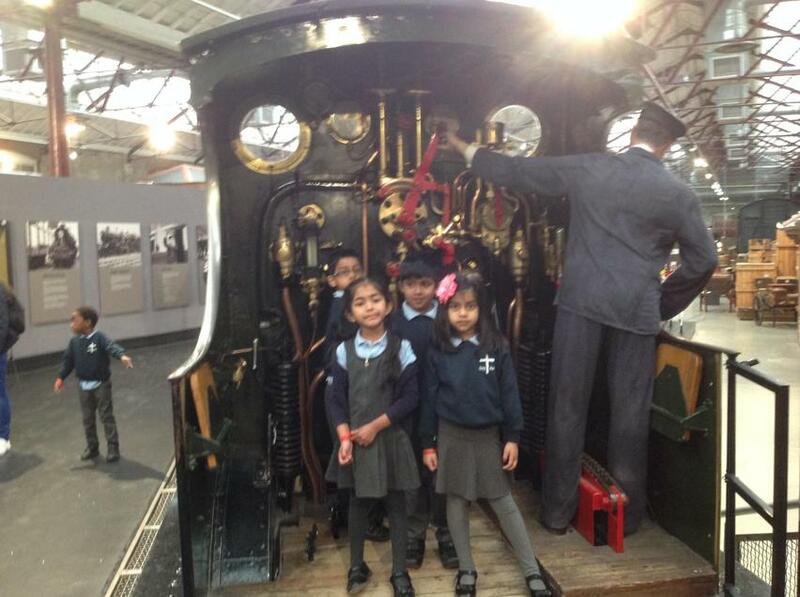 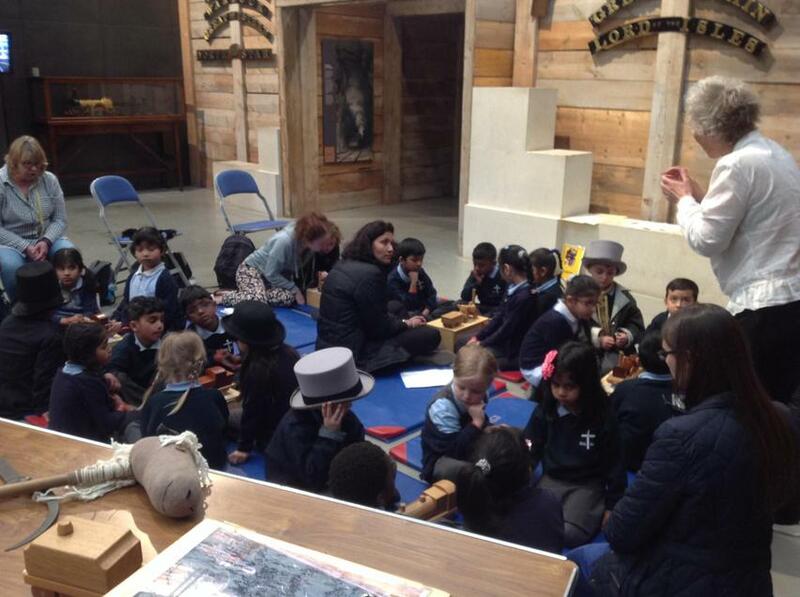 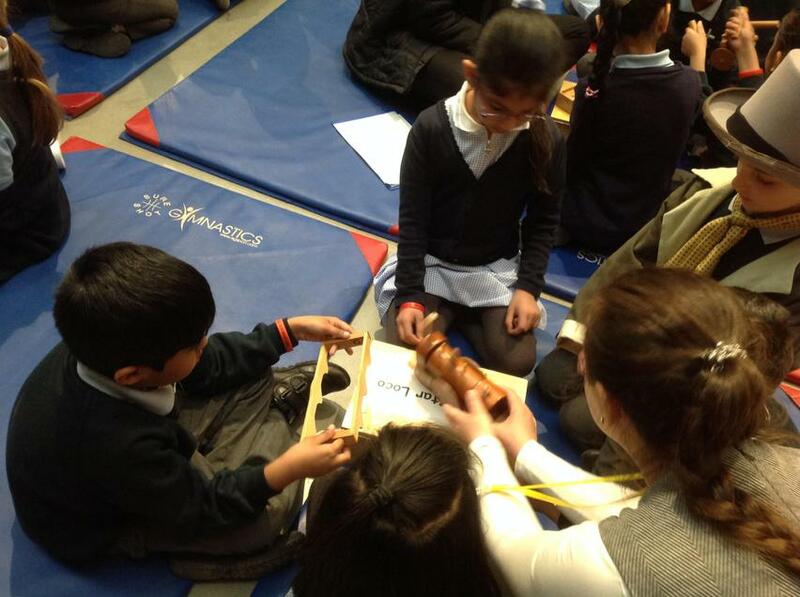 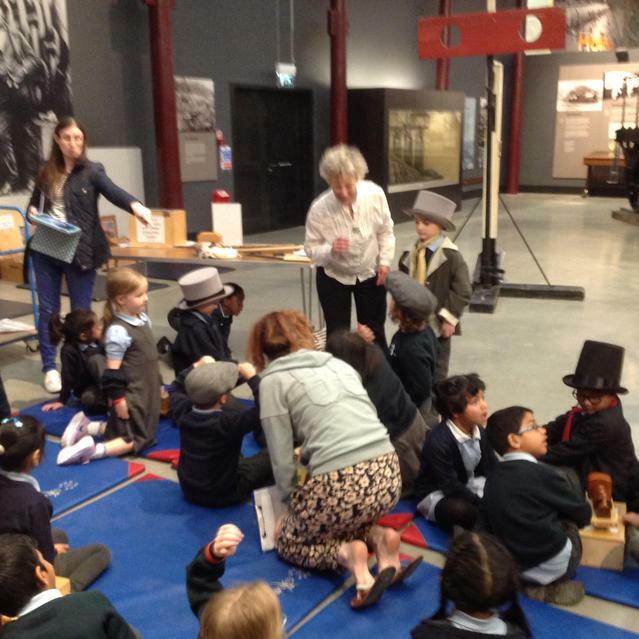 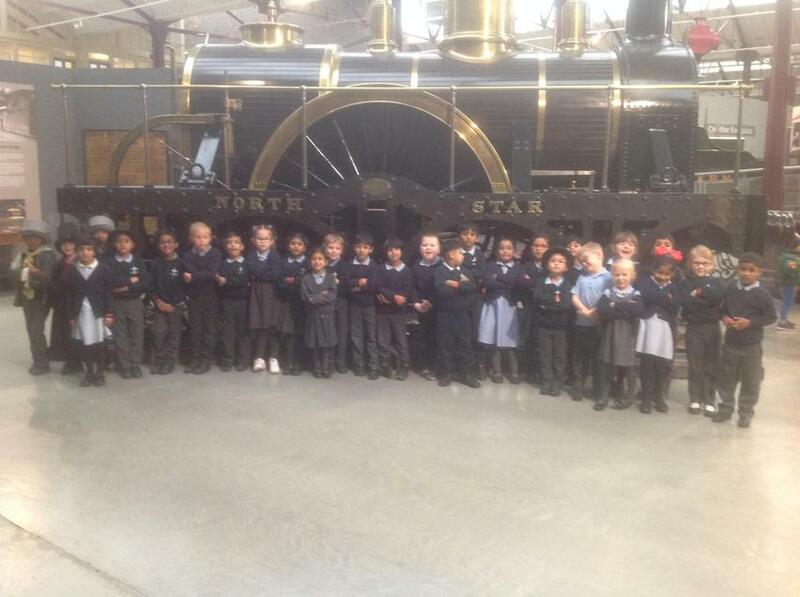 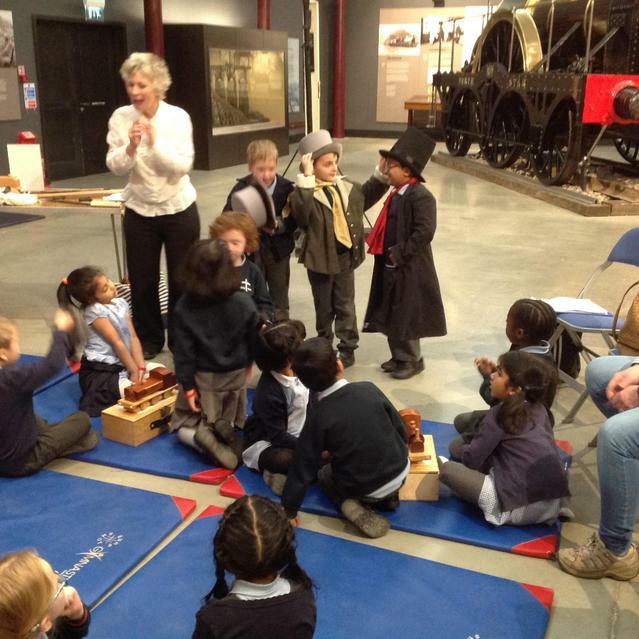 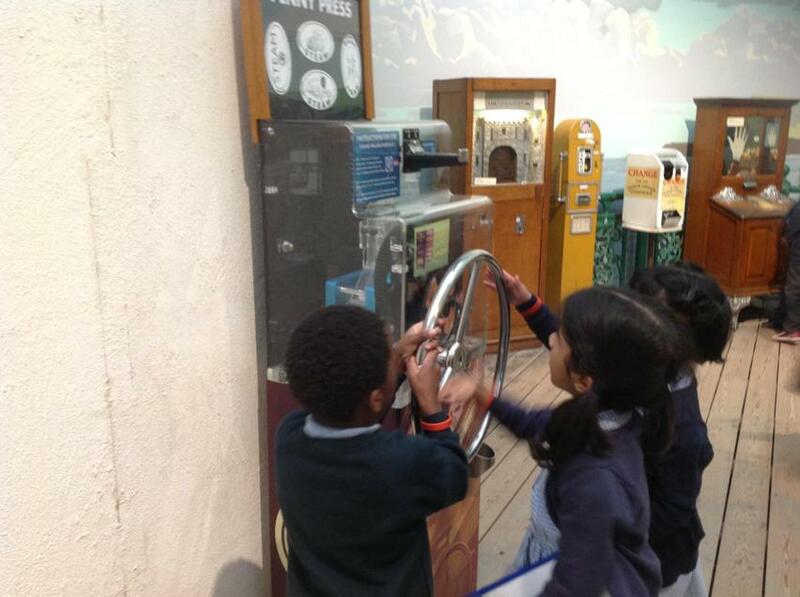 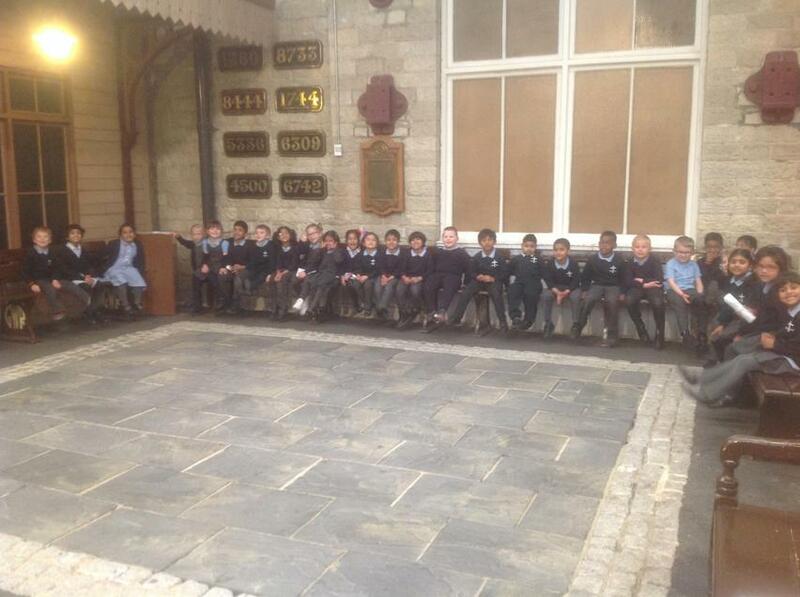 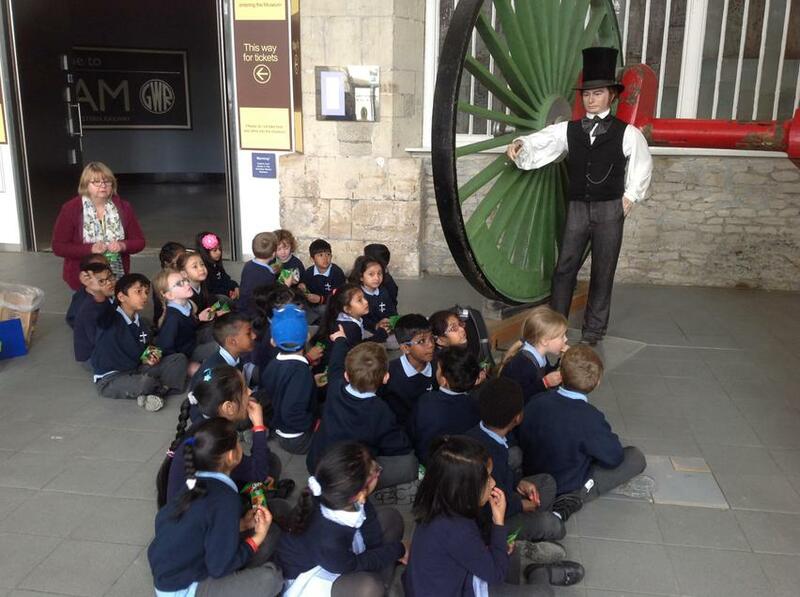 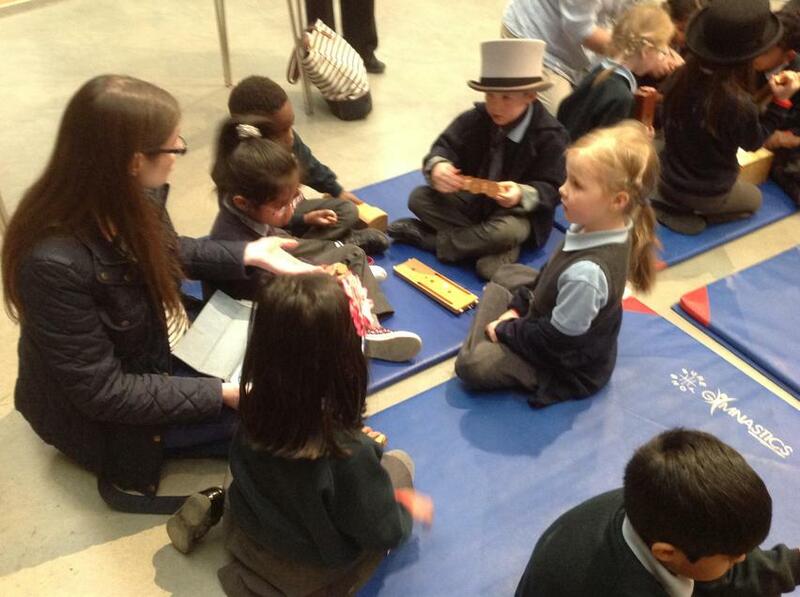 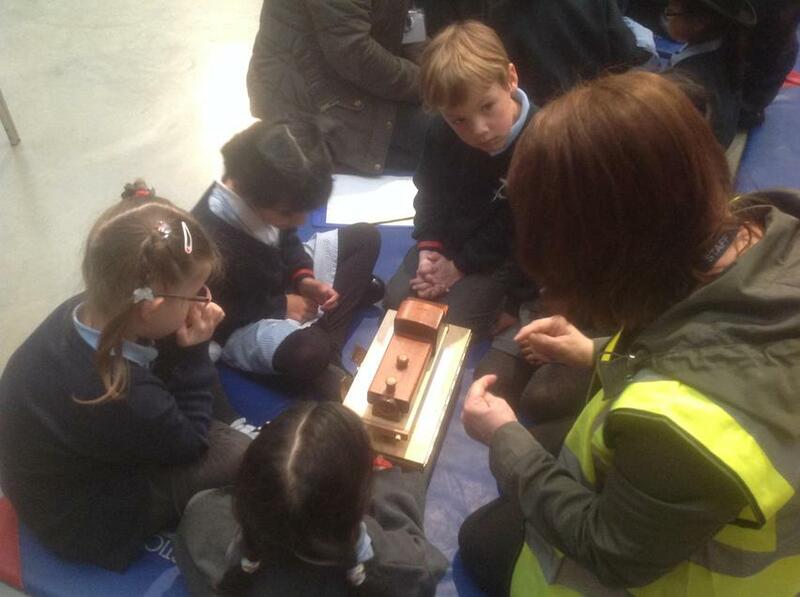 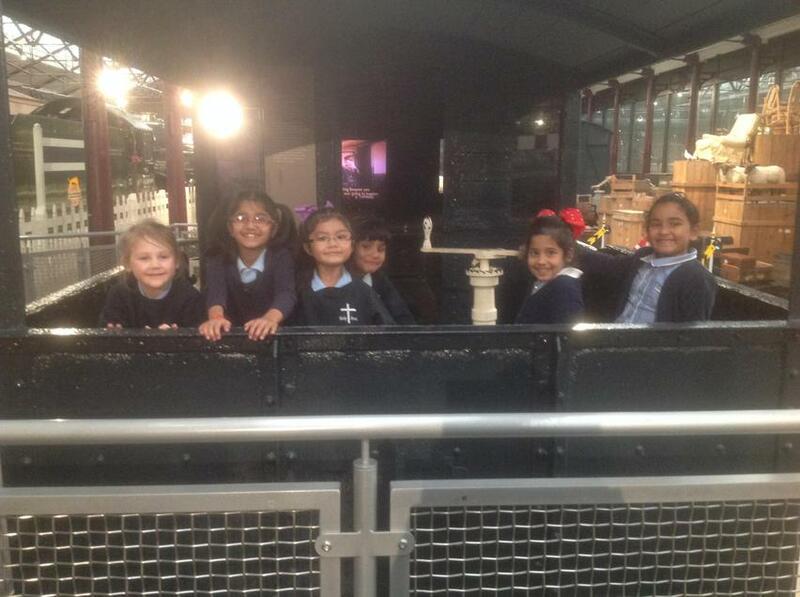 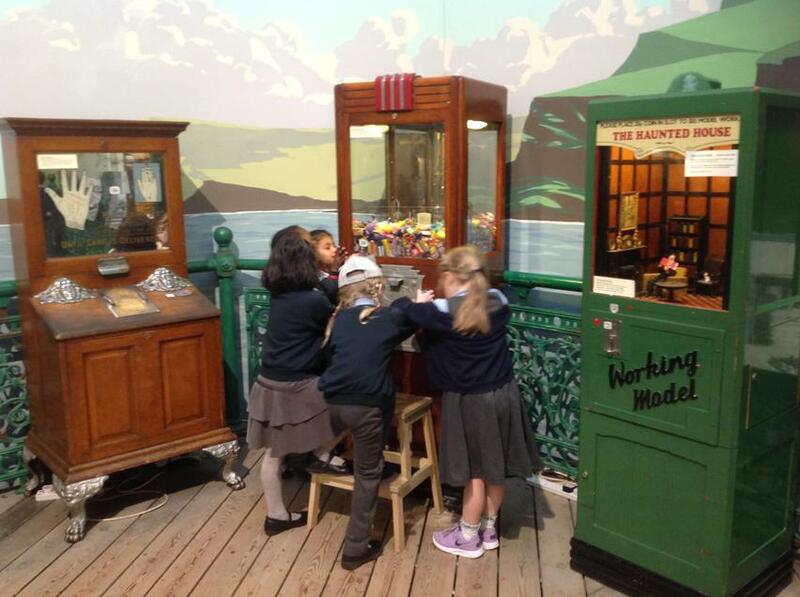 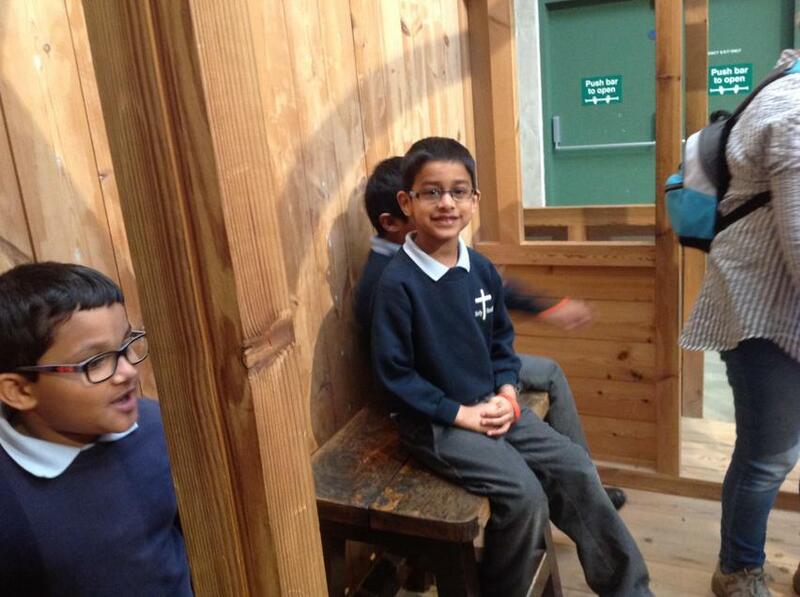 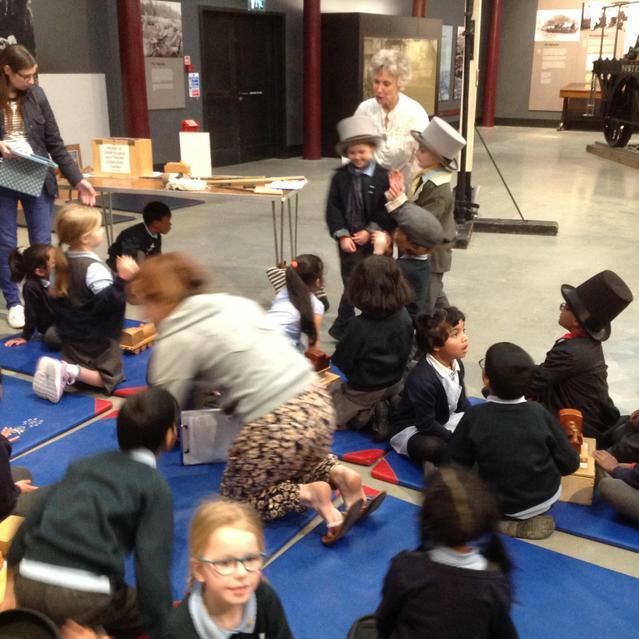 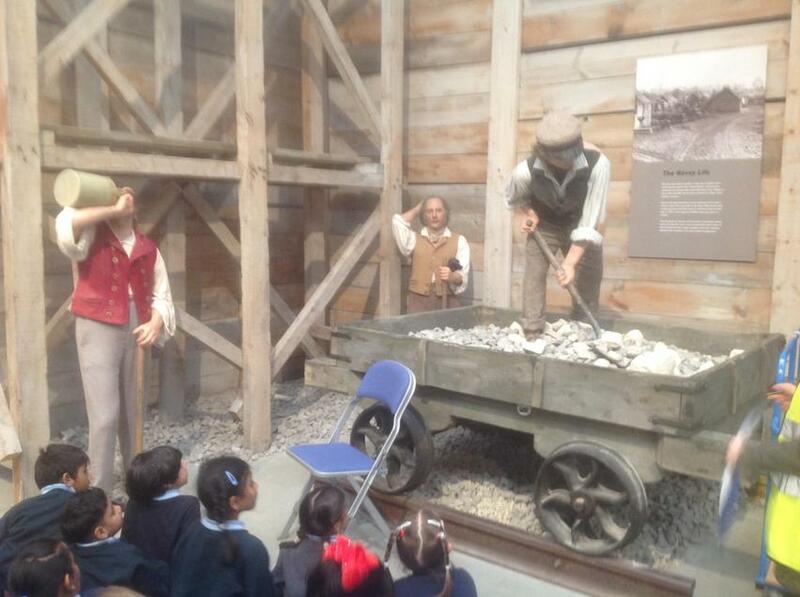 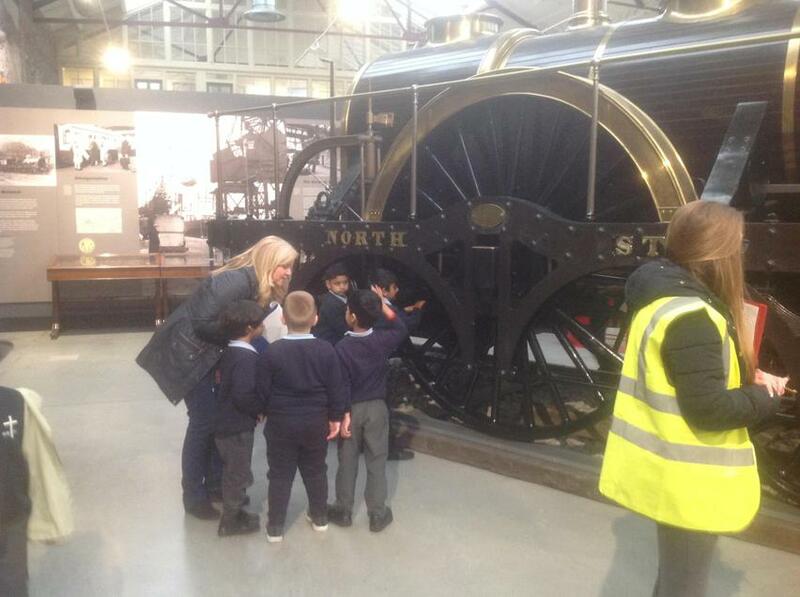 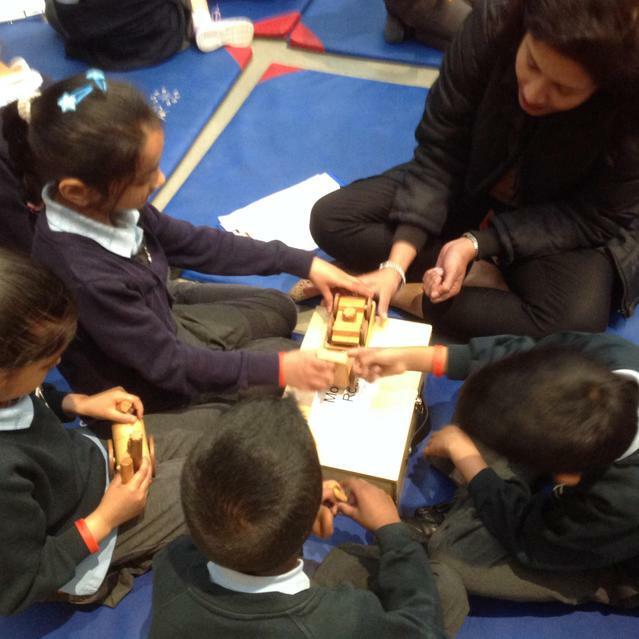 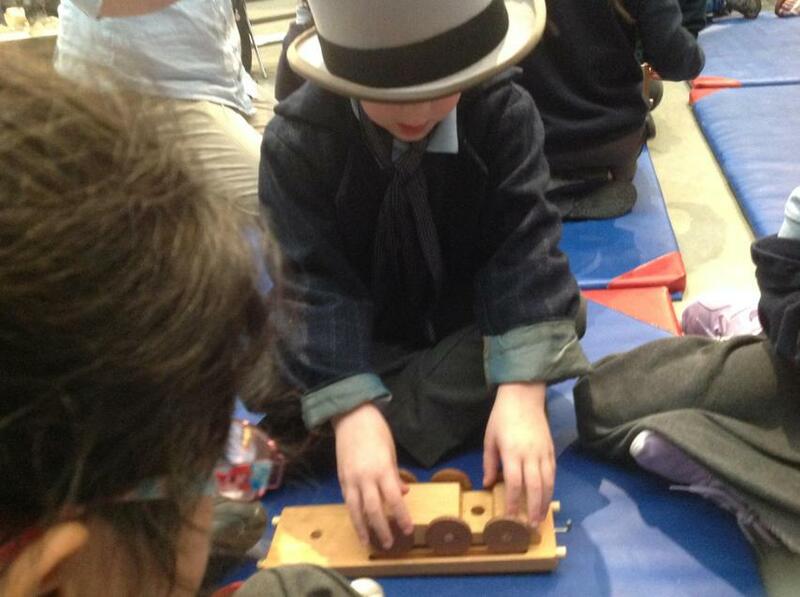 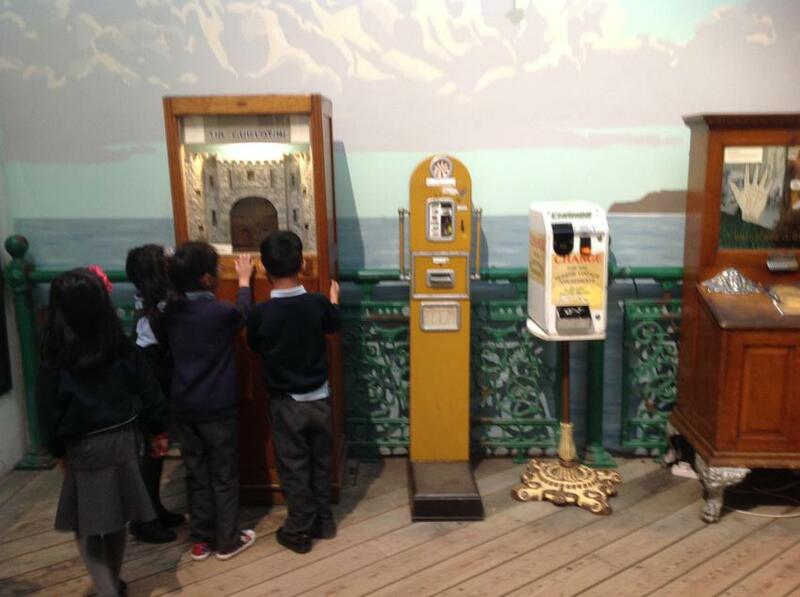 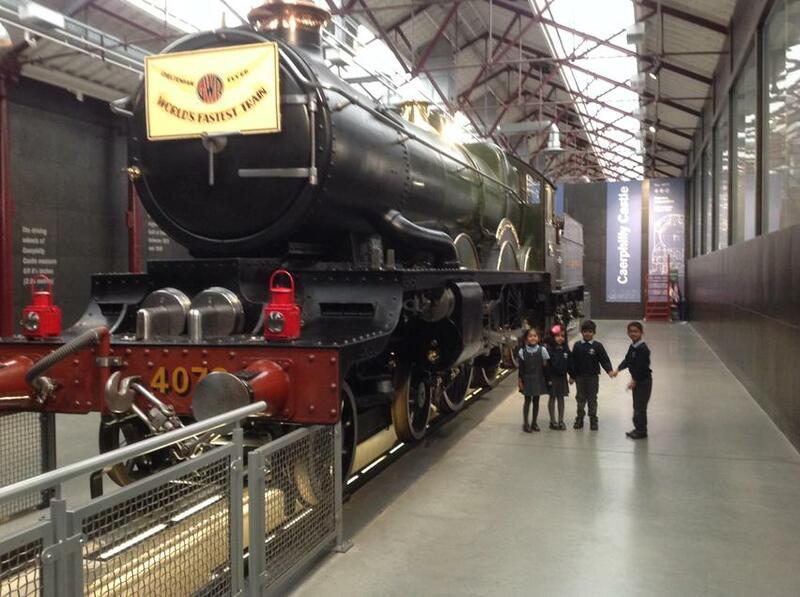 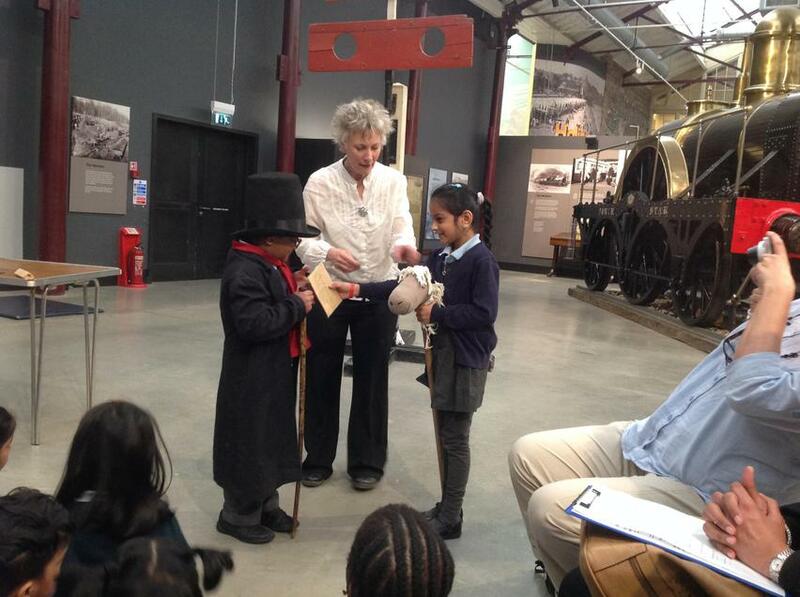 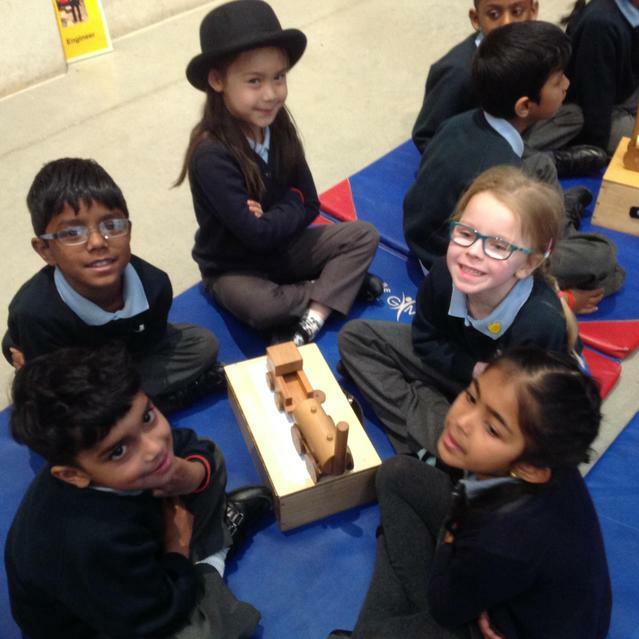 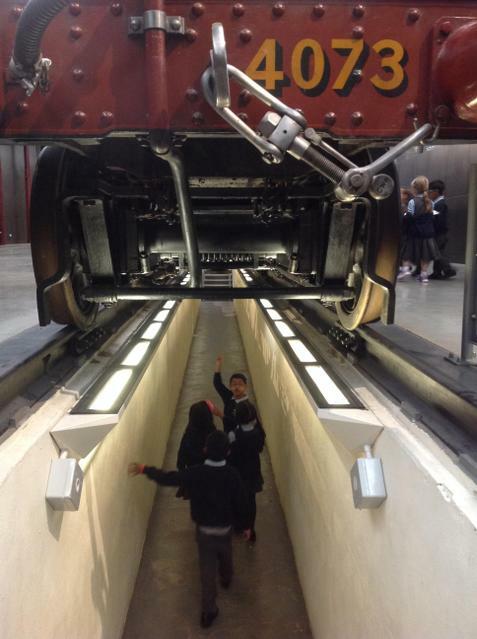 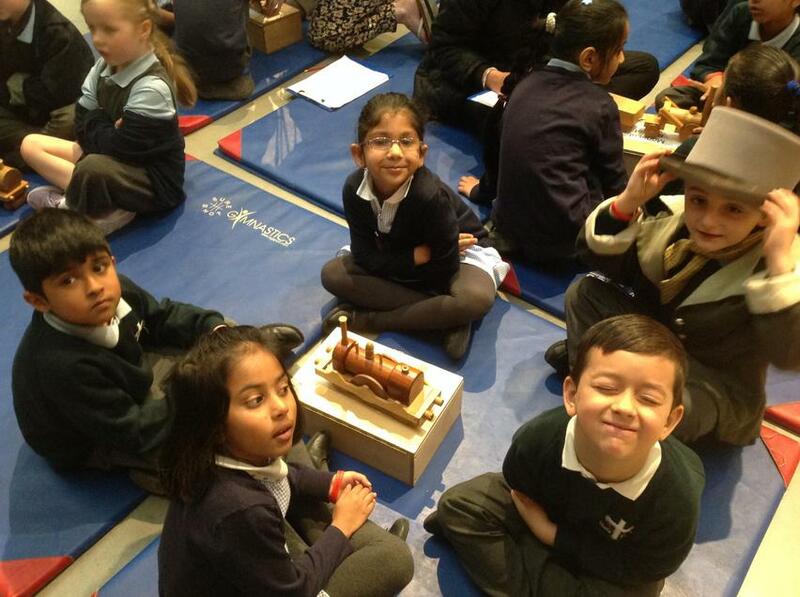 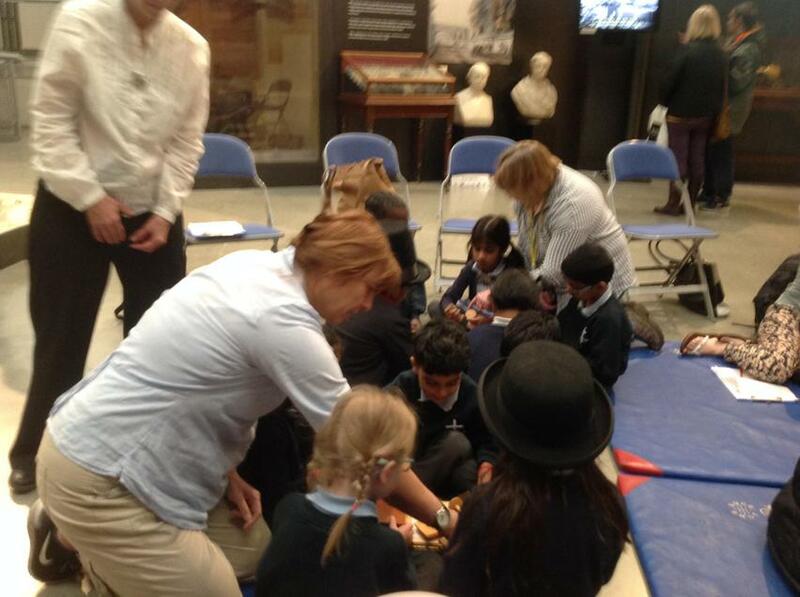 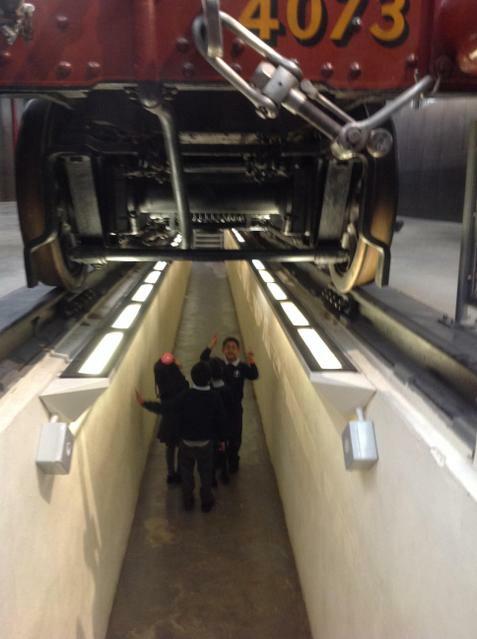 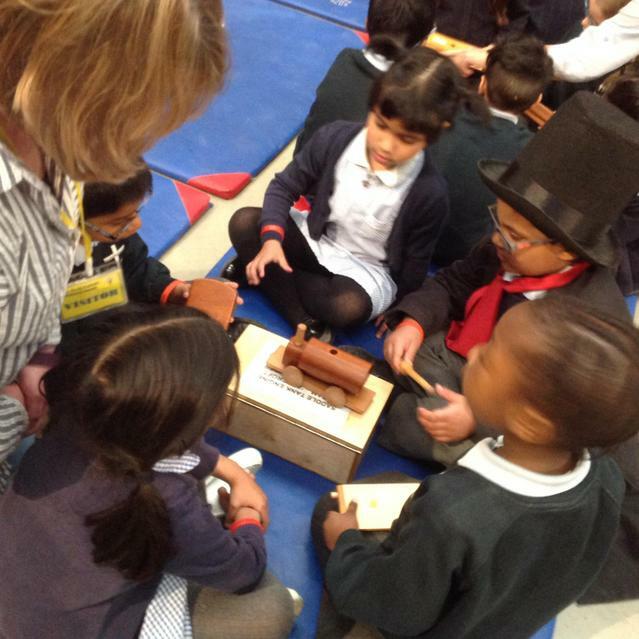 Year 1 went to the Steam Museum for their school trip. 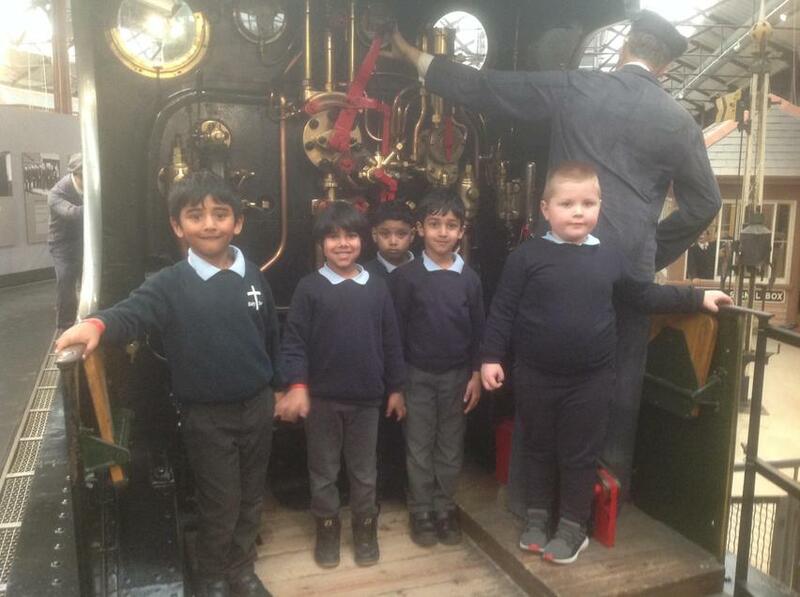 We found out about steam trains and the engineers George and Robert Stephenson and Isambard Kingdom Brunel. 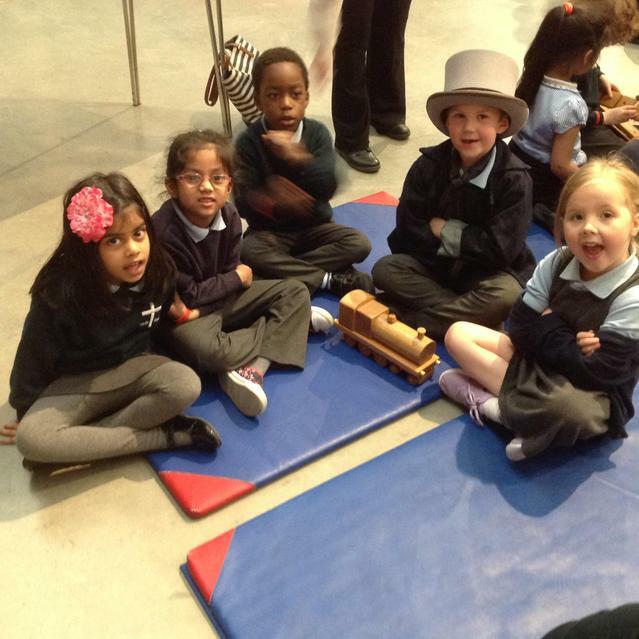 Some of us had a chance to dress up as the engineers! 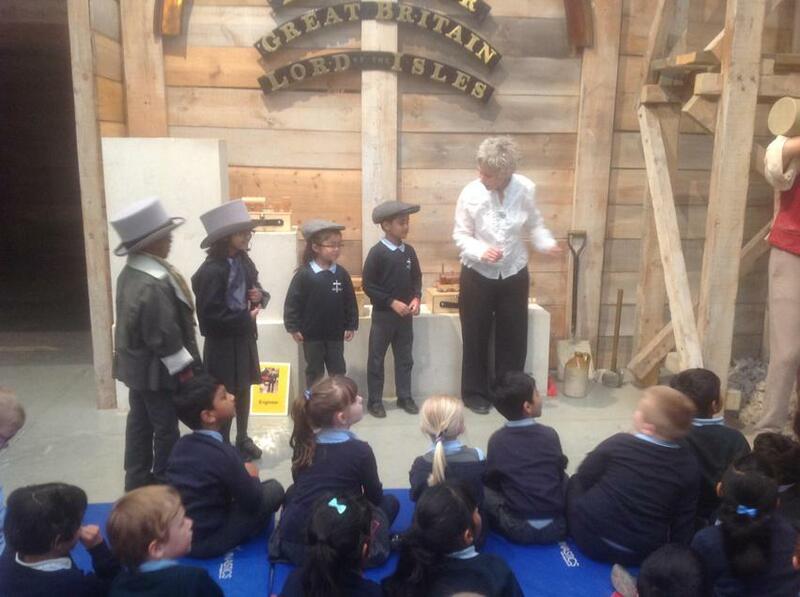 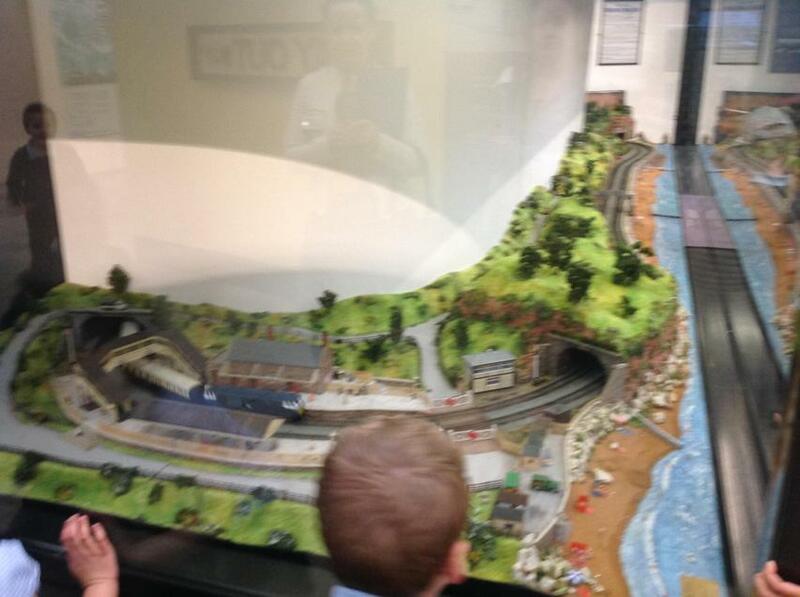 We were told the story of how Mr Brunel built the Great Western Railway. 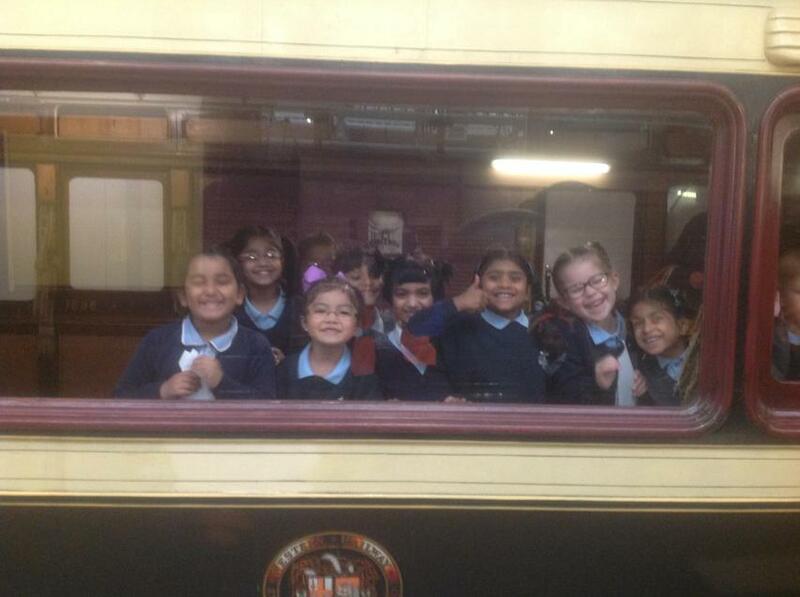 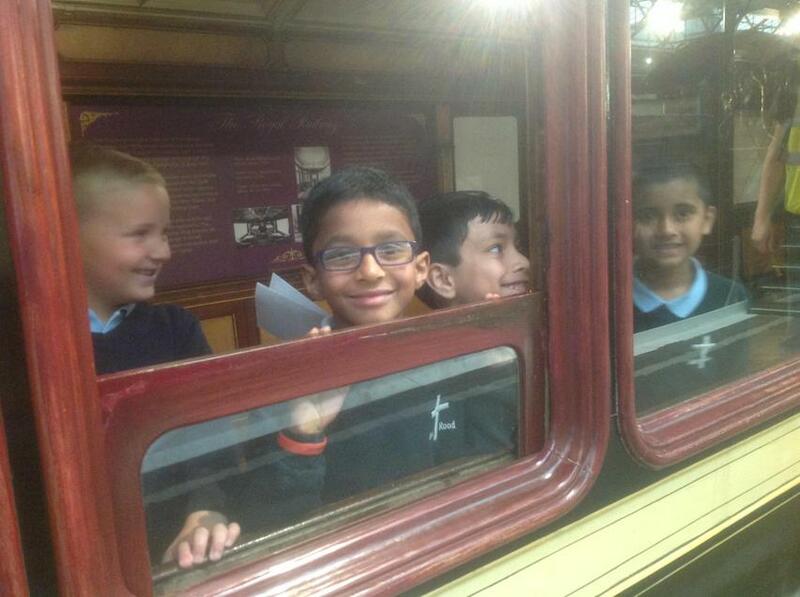 We enjoyed looking at all the trains and carriages around the museum. 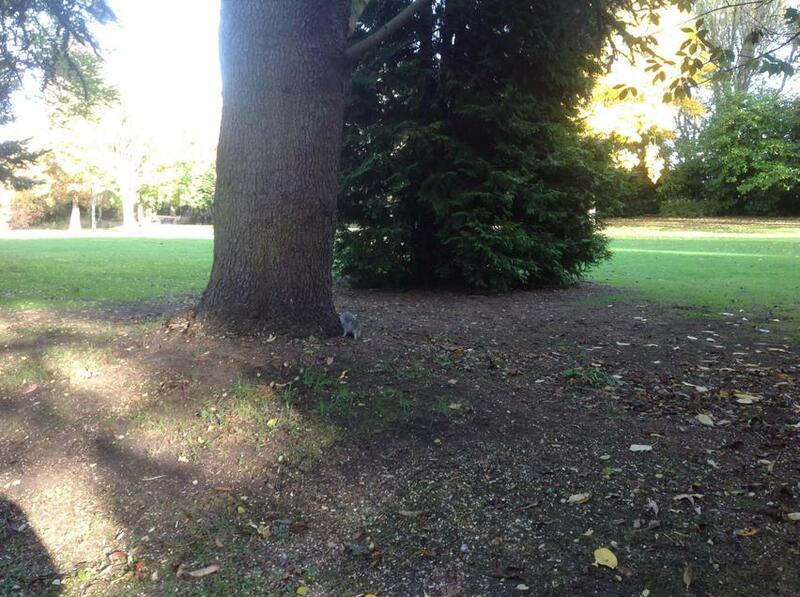 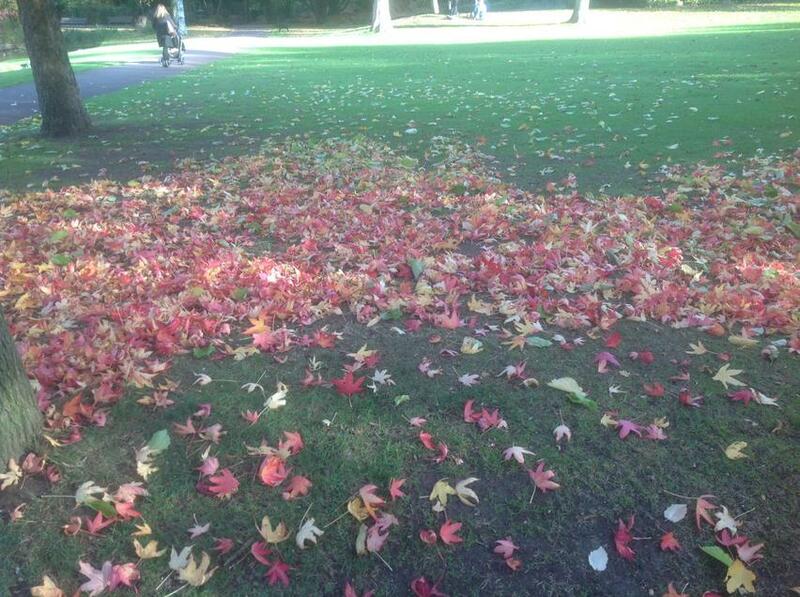 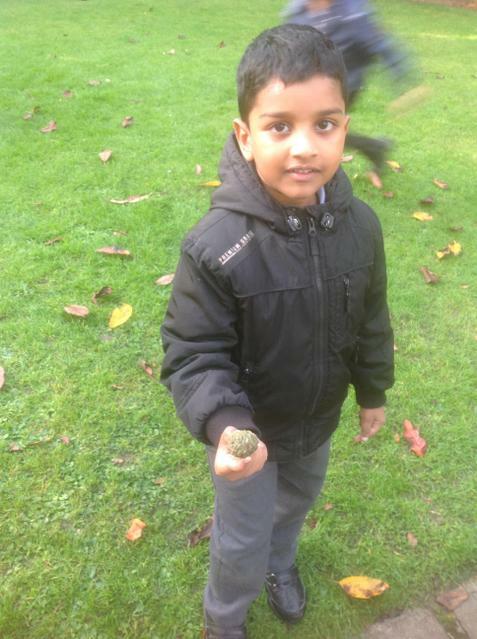 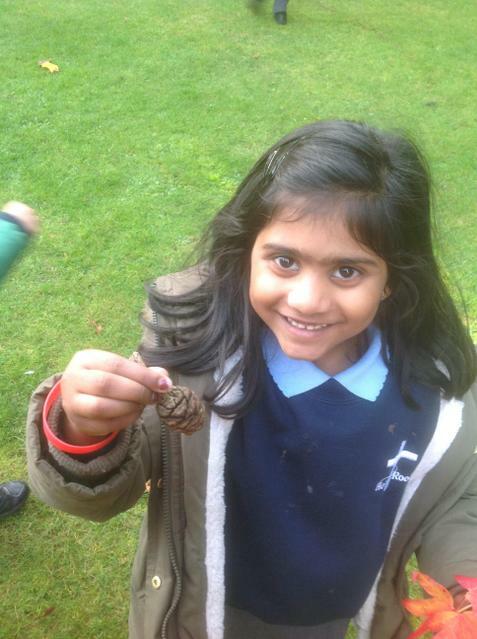 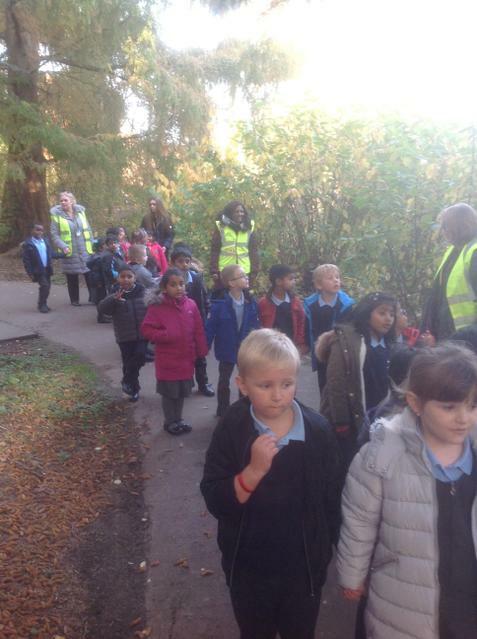 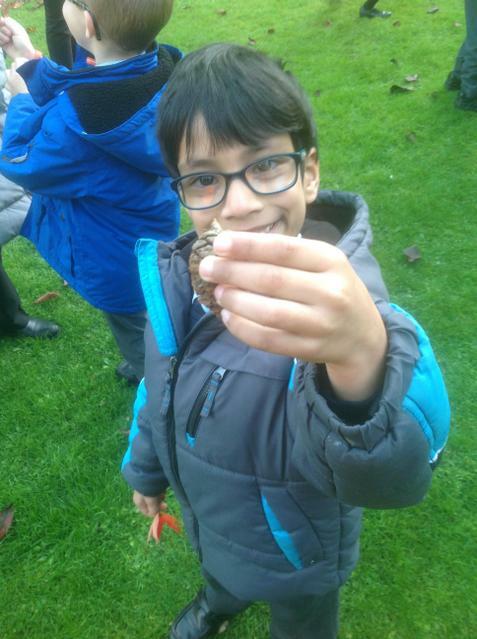 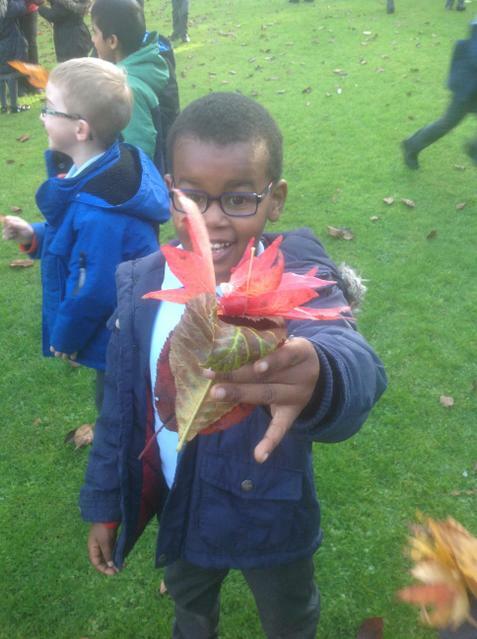 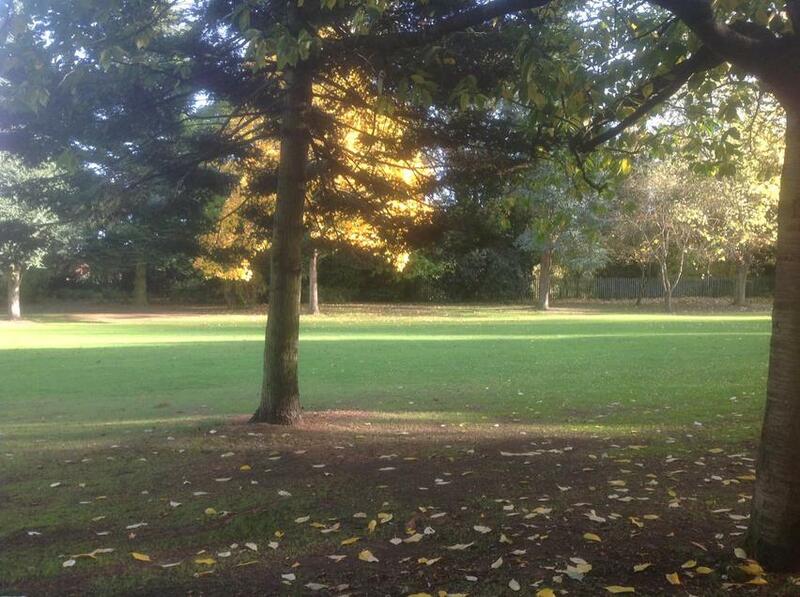 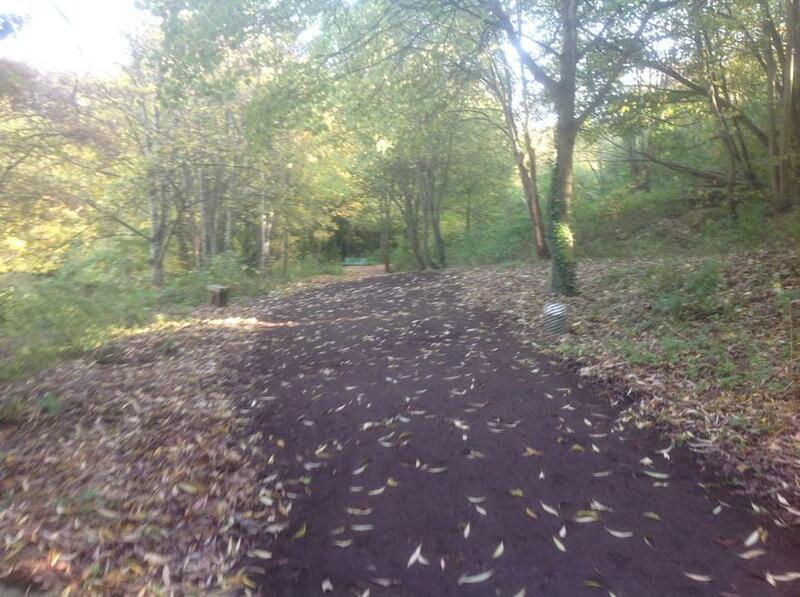 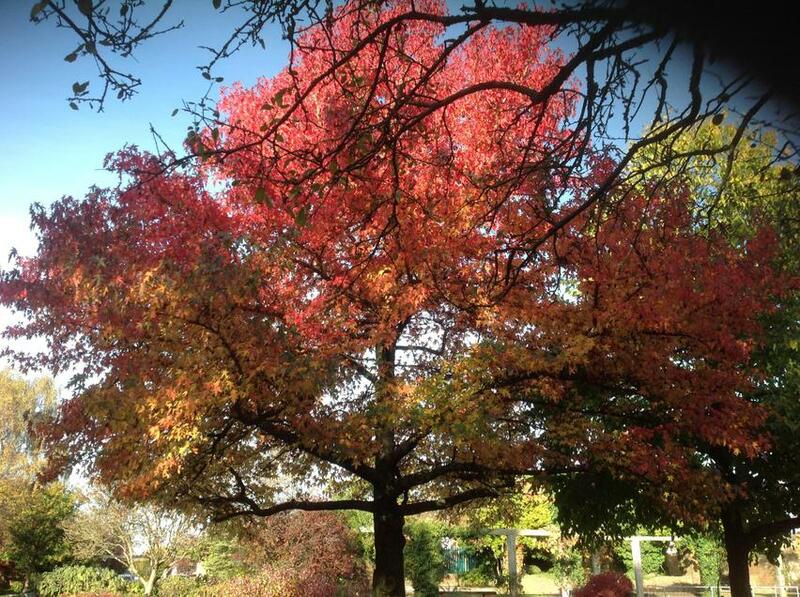 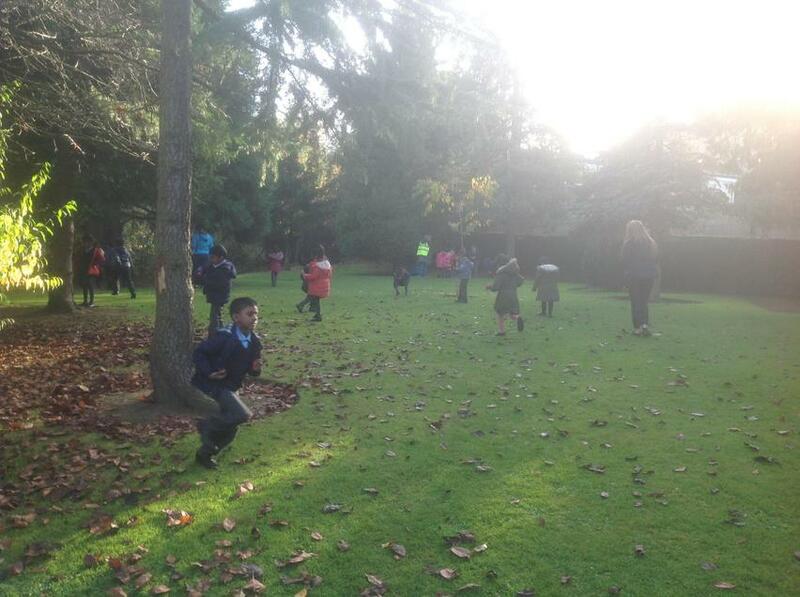 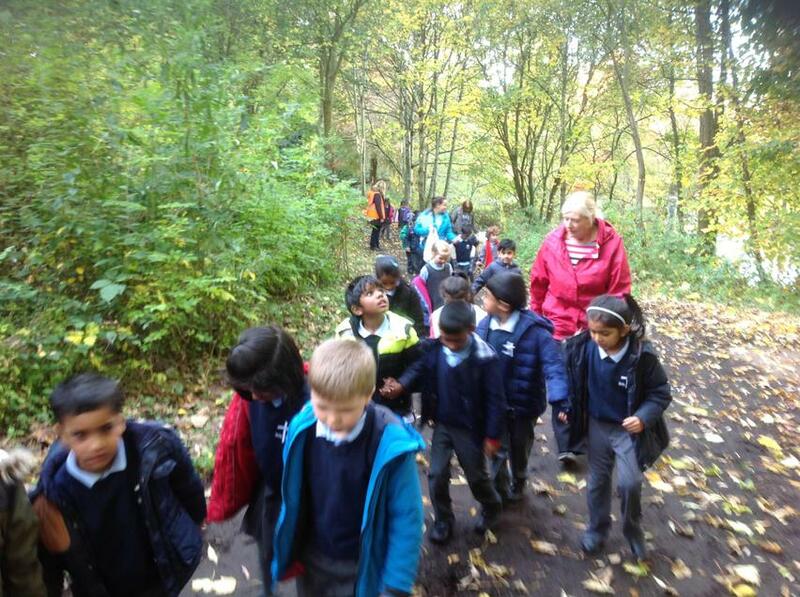 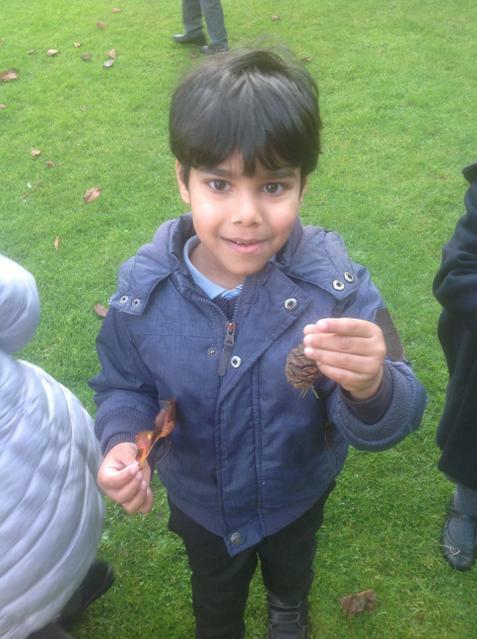 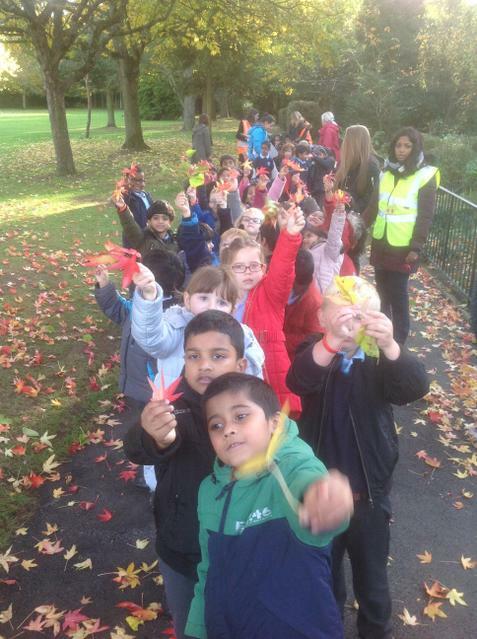 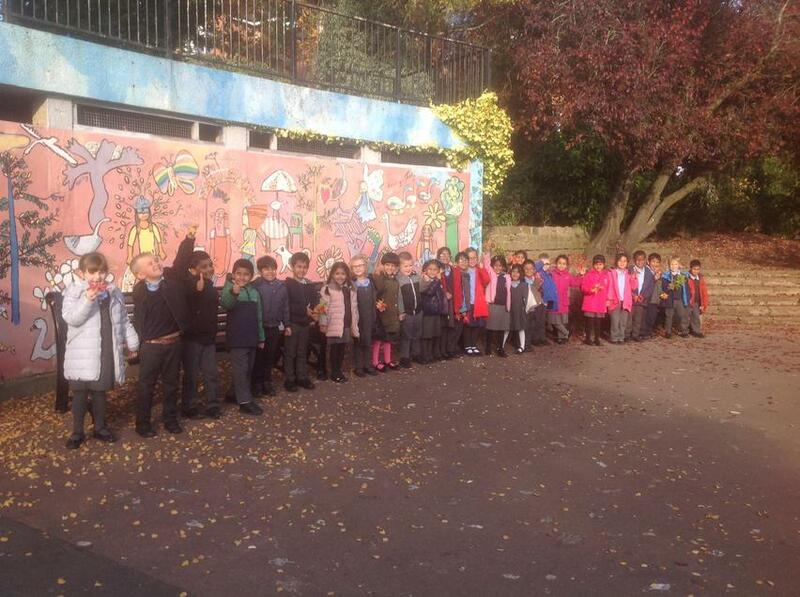 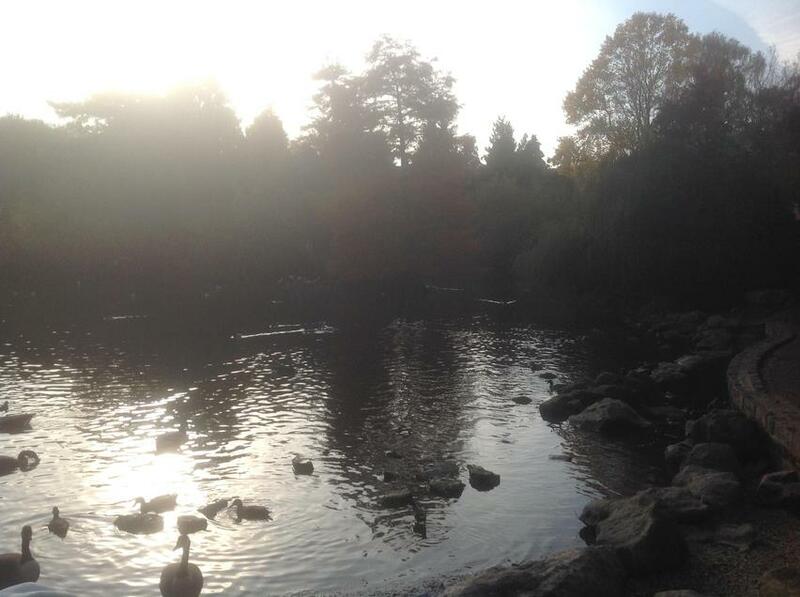 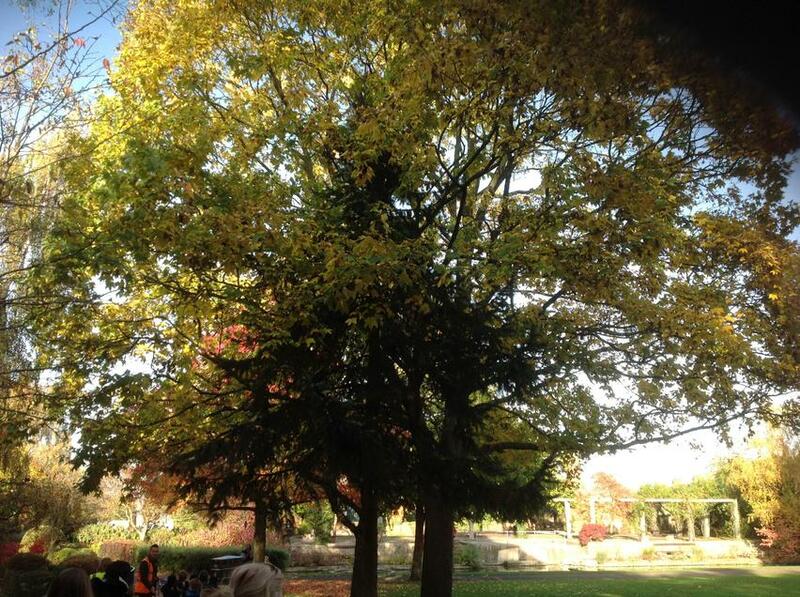 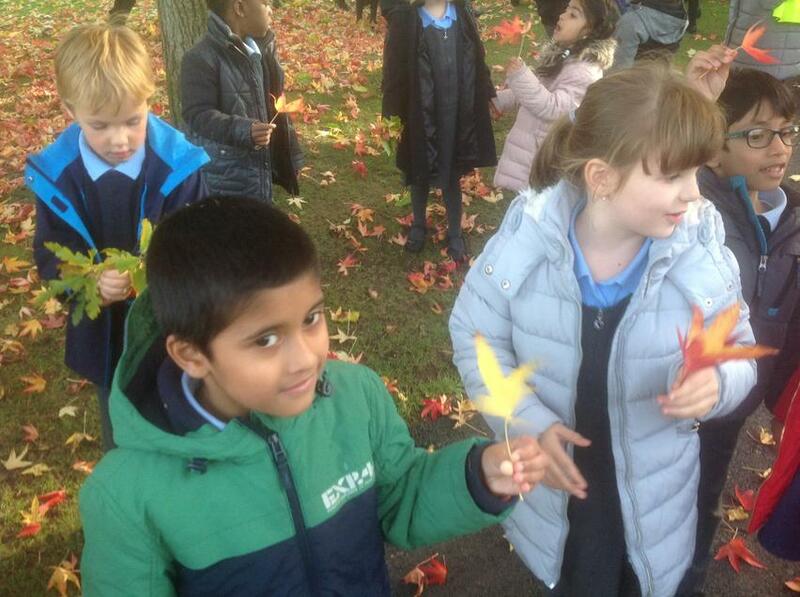 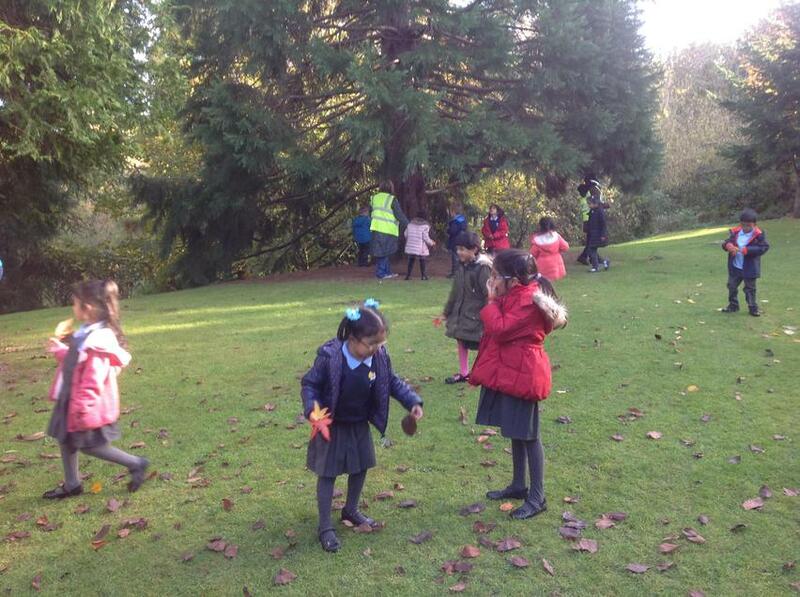 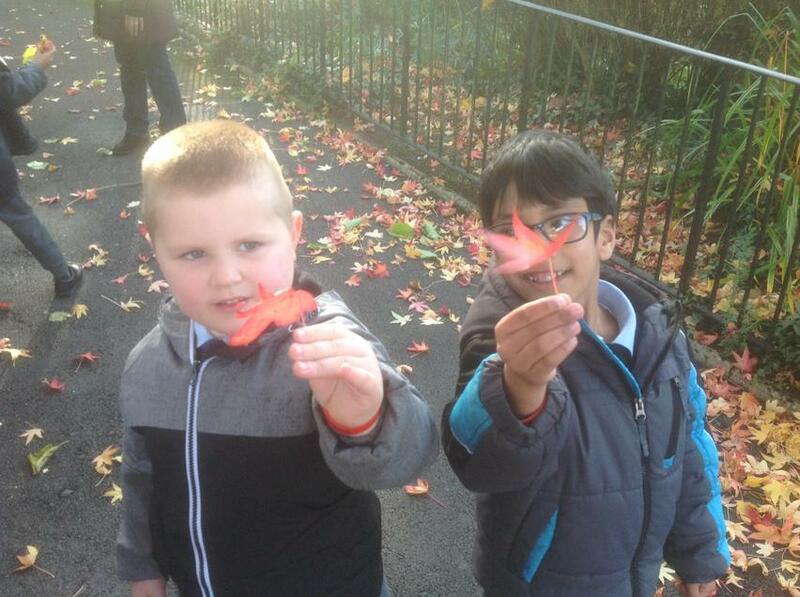 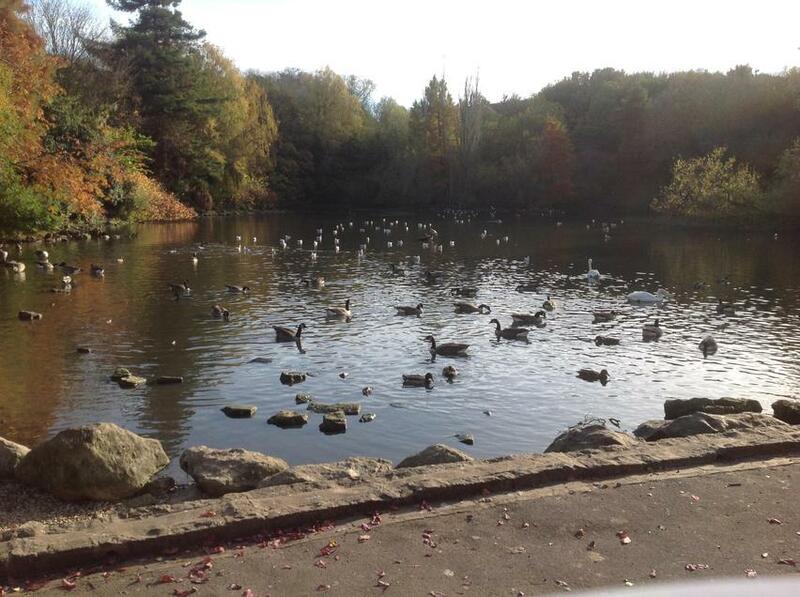 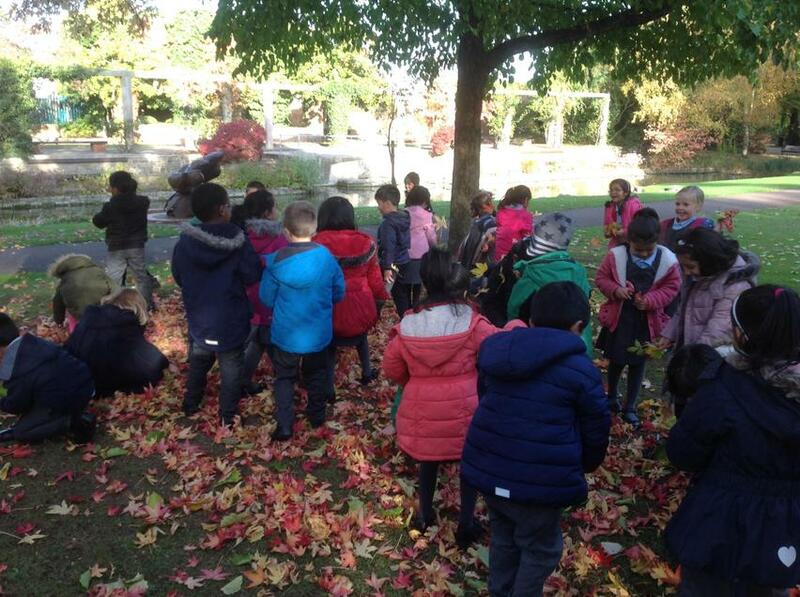 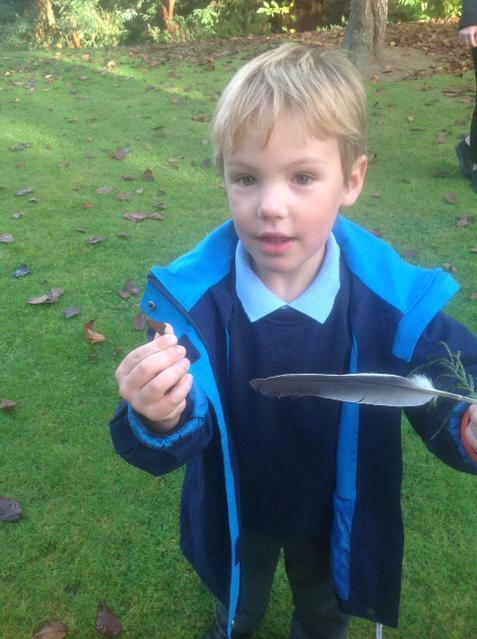 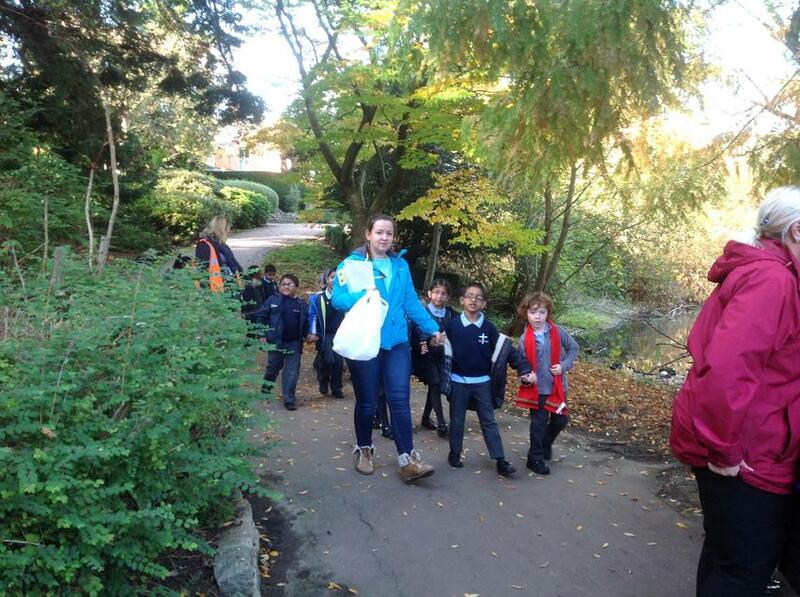 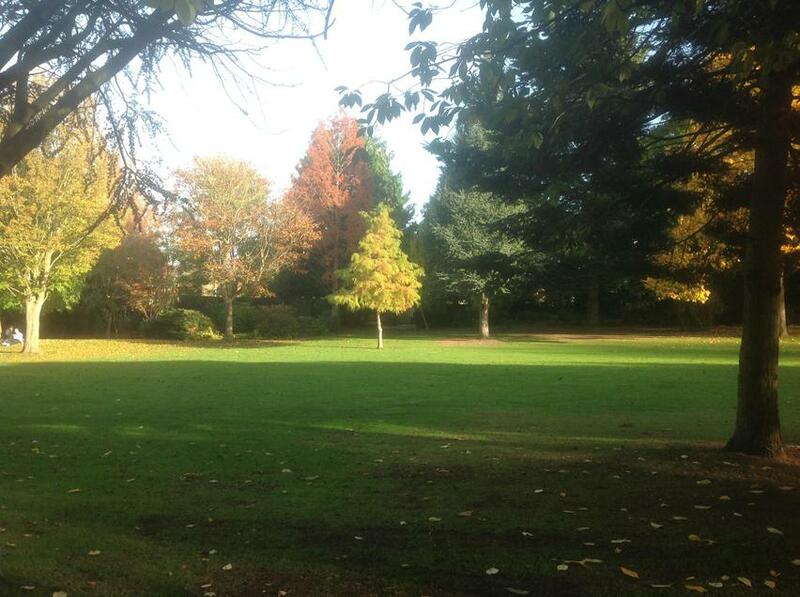 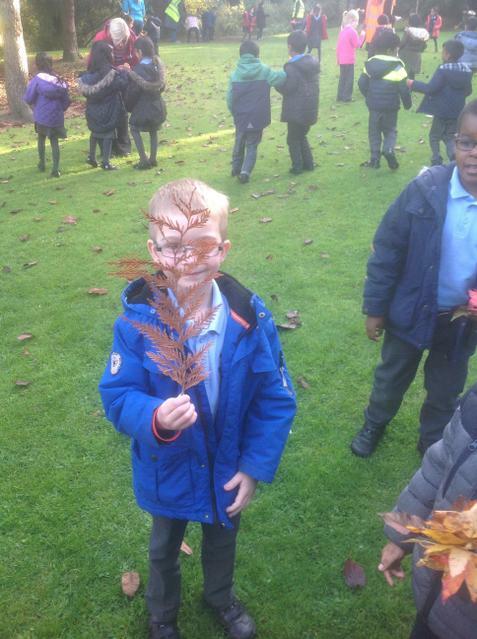 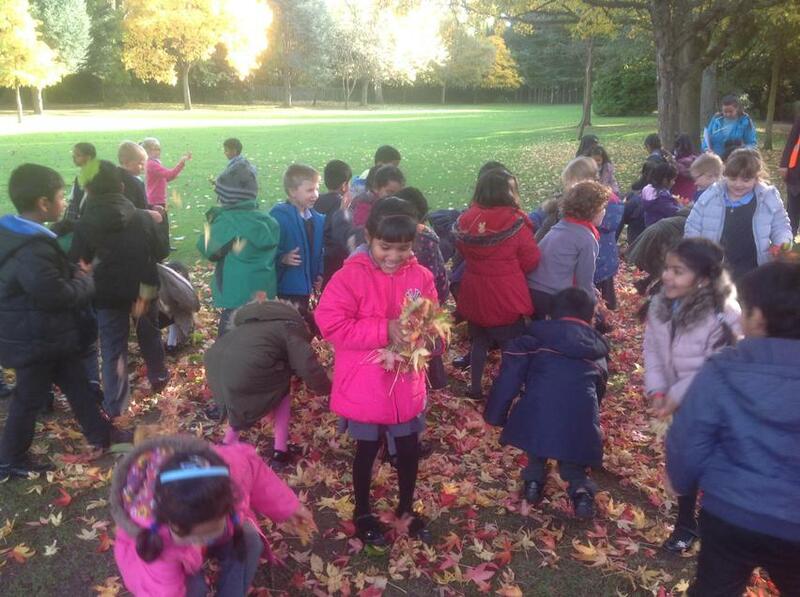 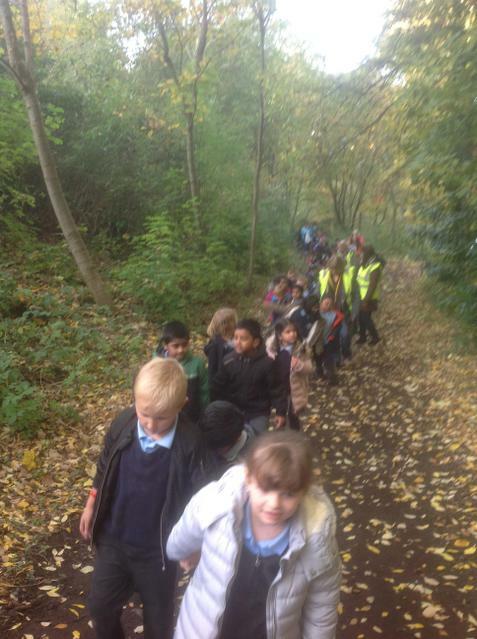 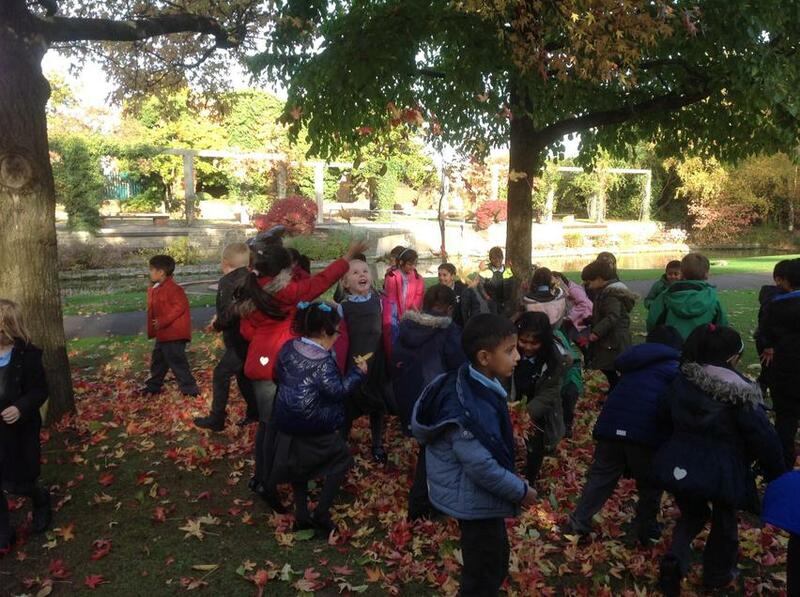 Year 1 went on a Autumn walk around Queen's Park. 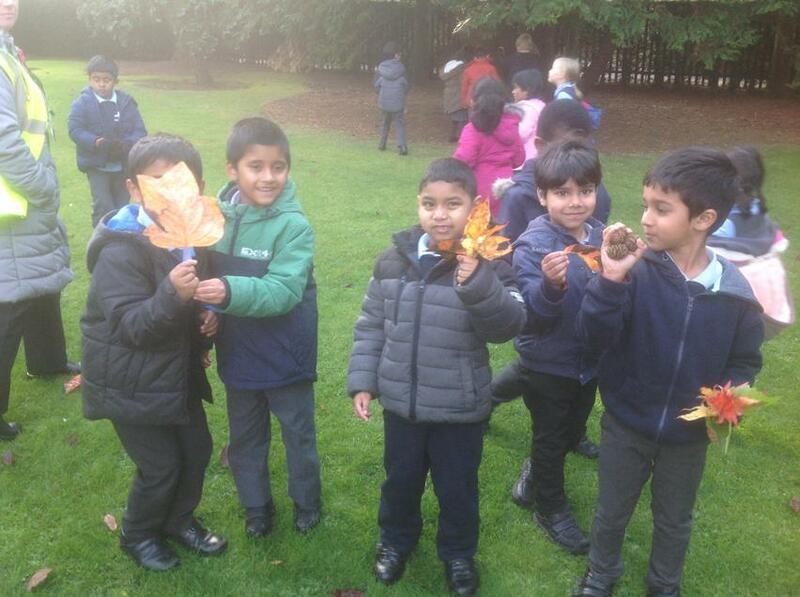 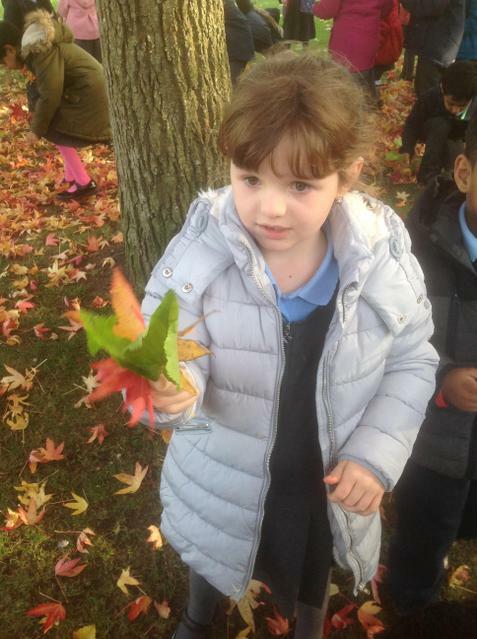 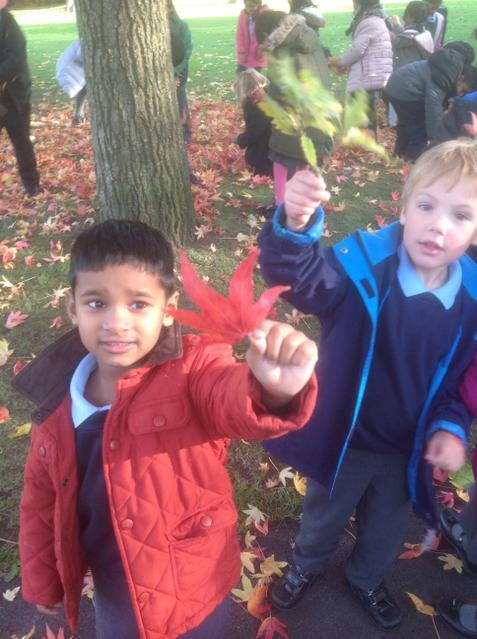 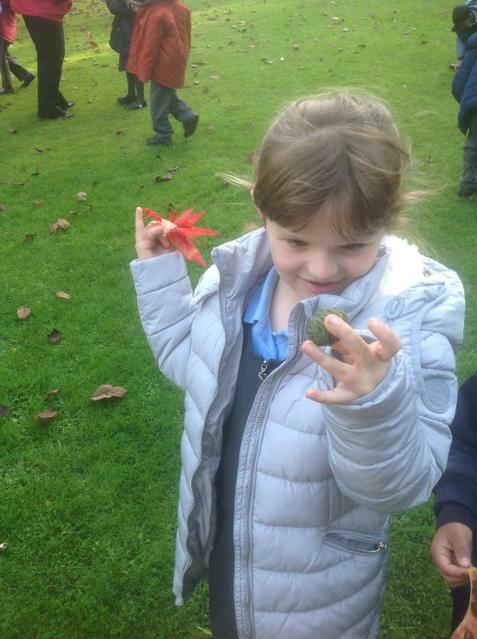 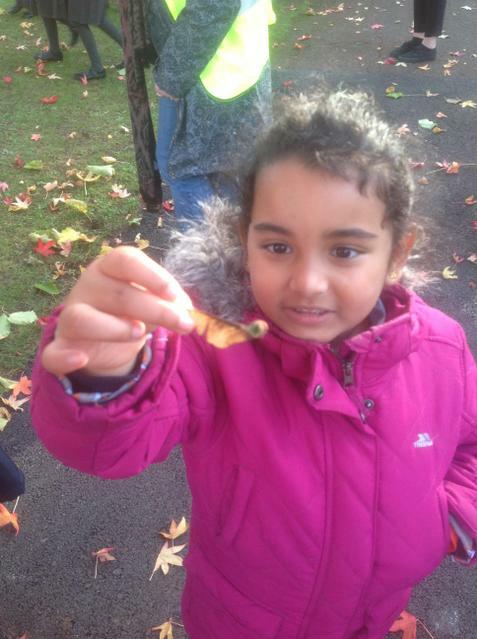 We looked for the signs of Autumn and found different coloured leaves, conkers and seeds.